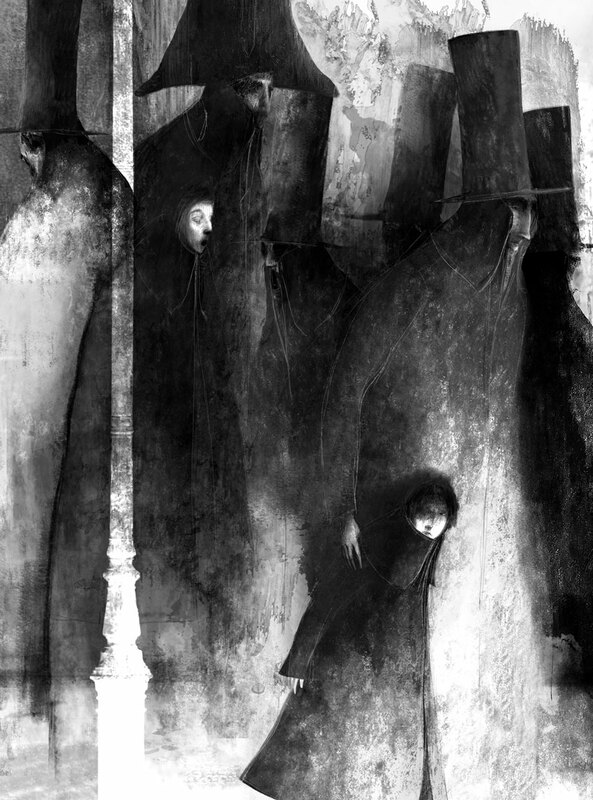 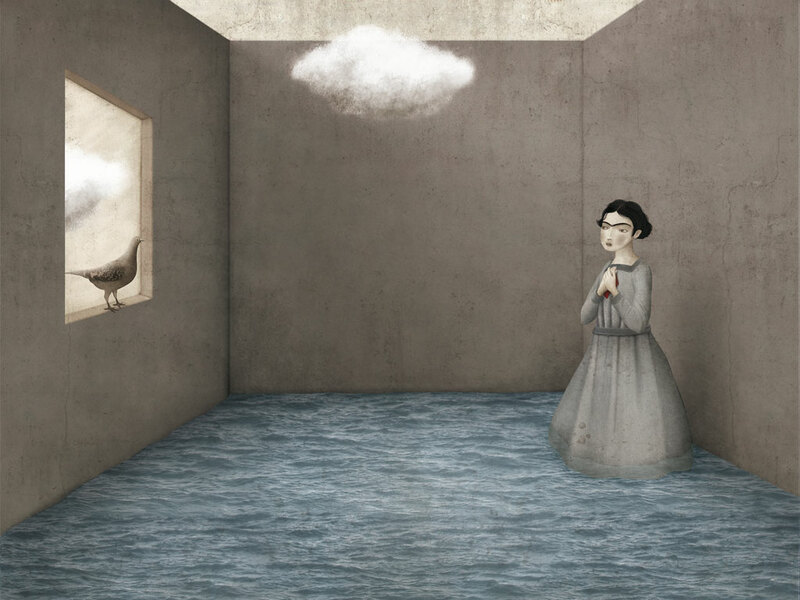 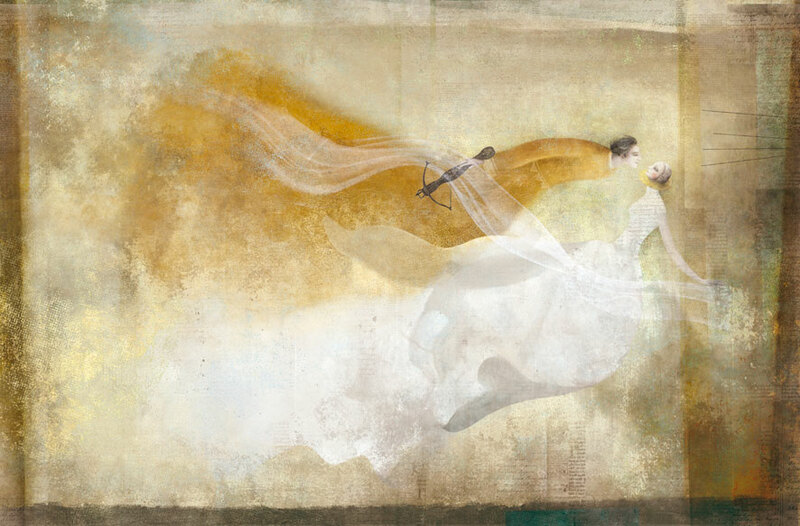 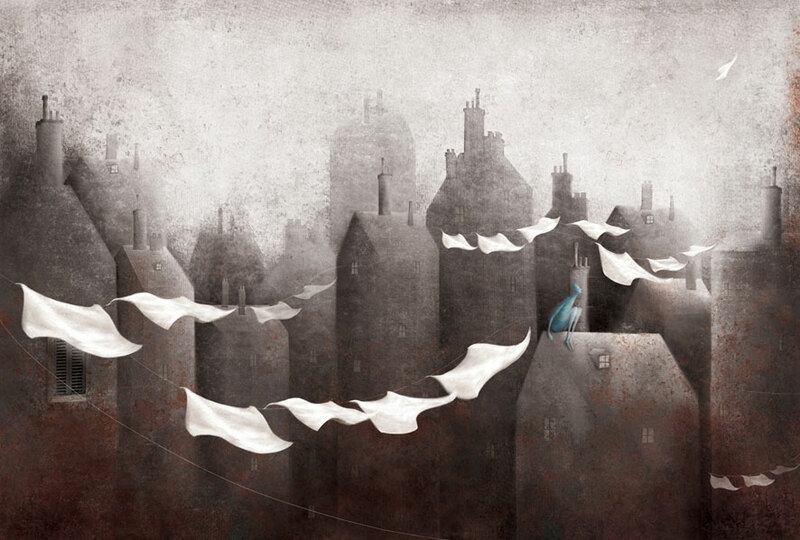 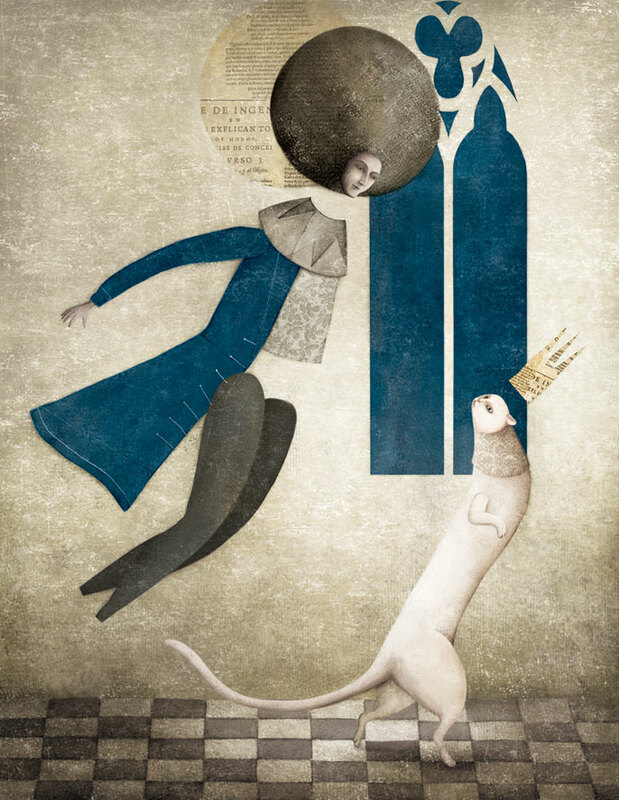 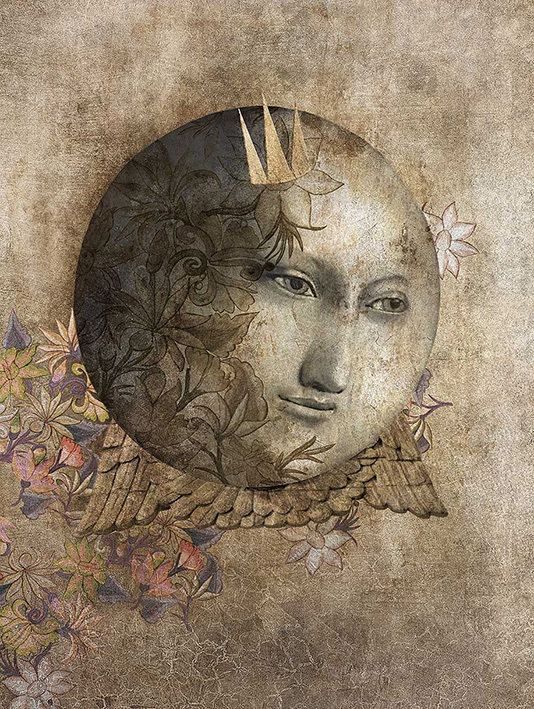 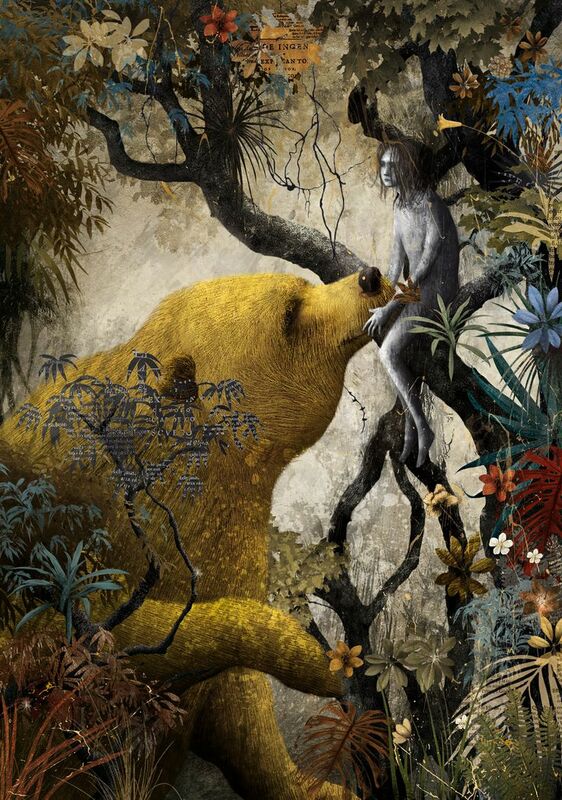 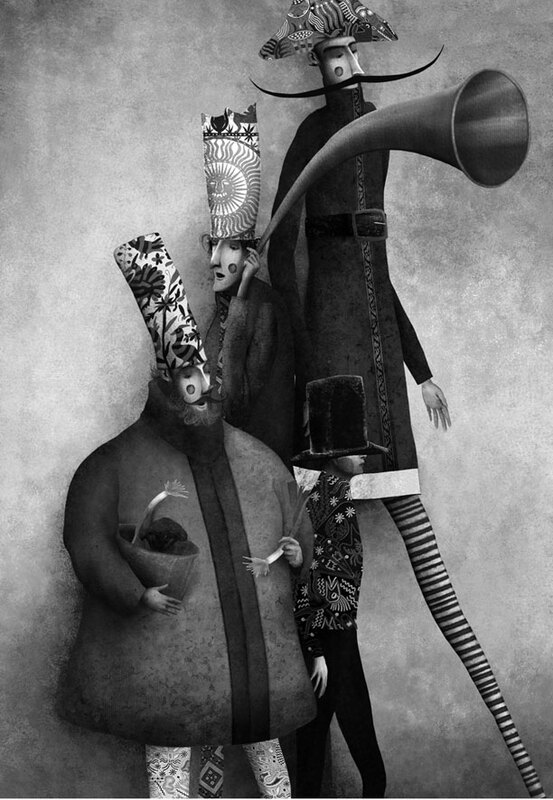 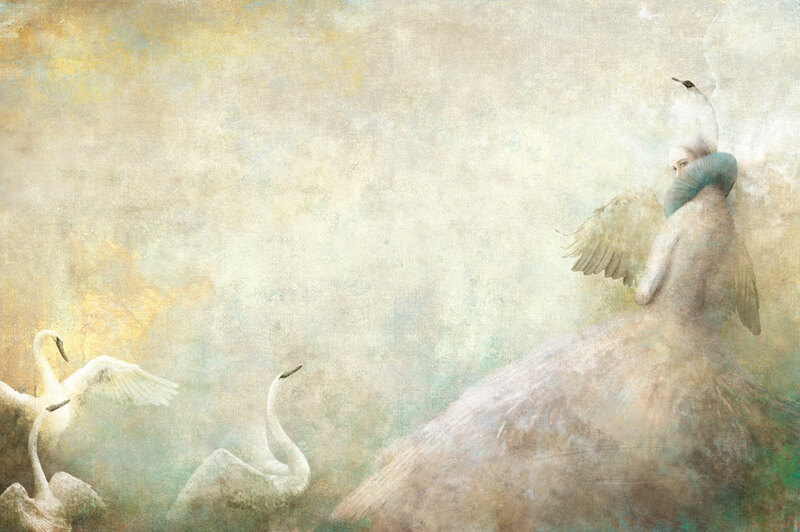 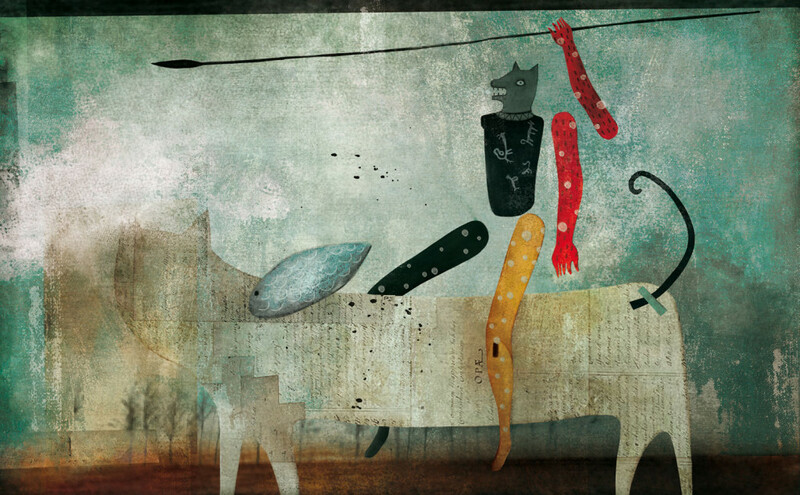 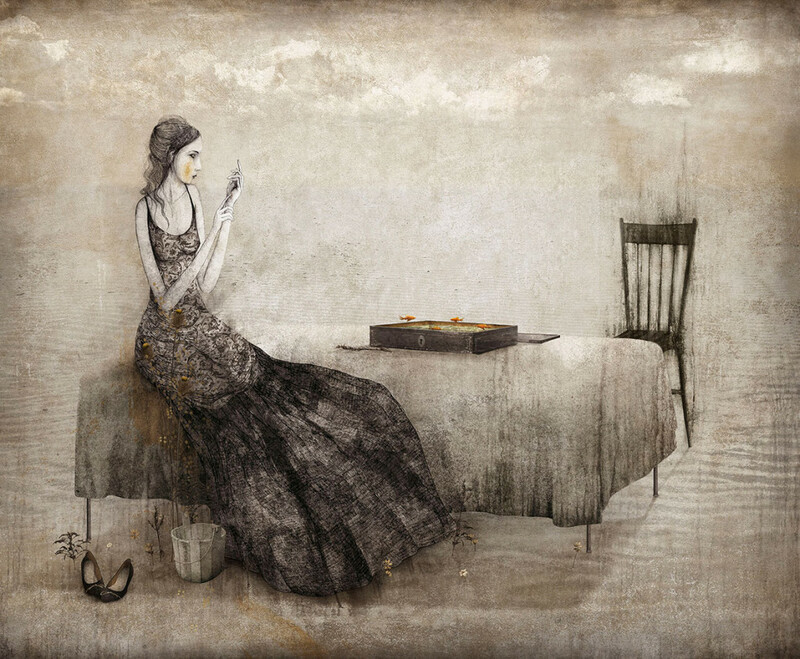 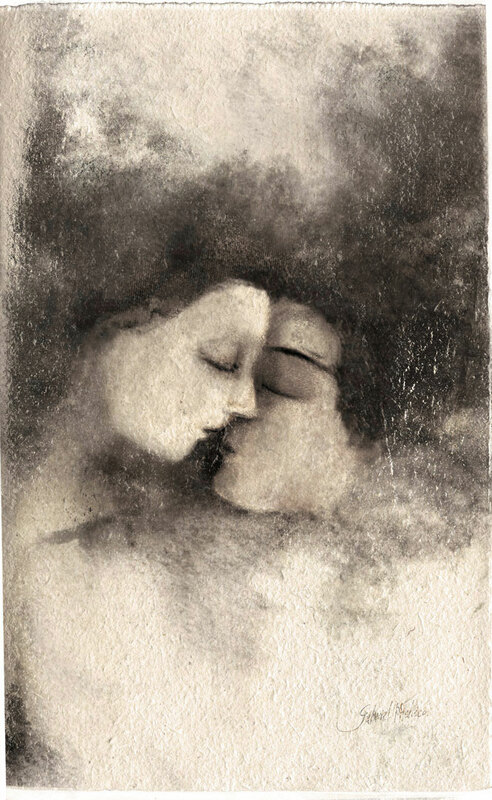 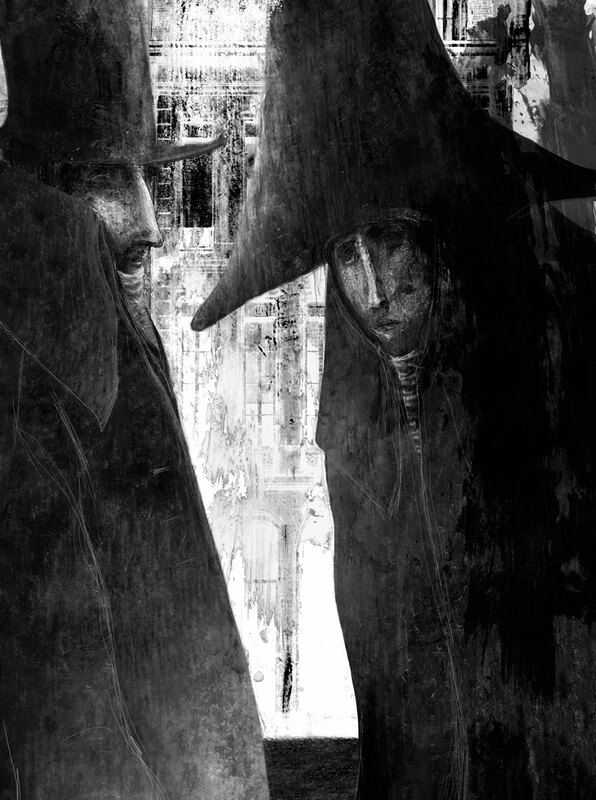 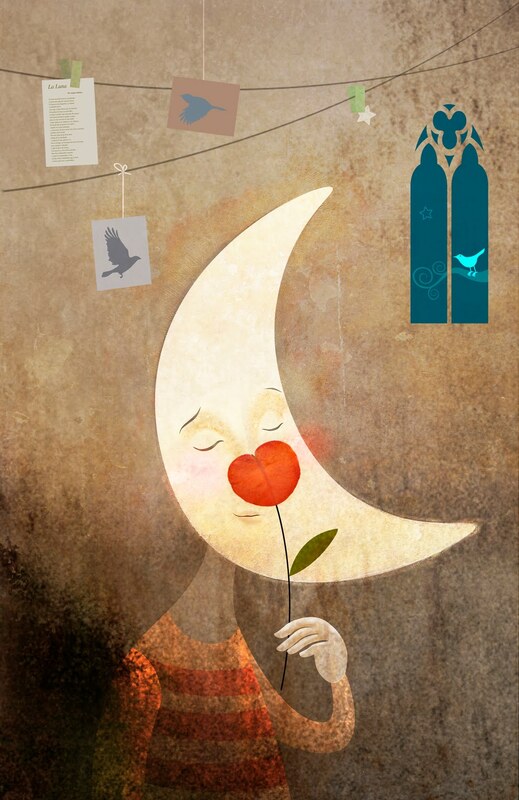 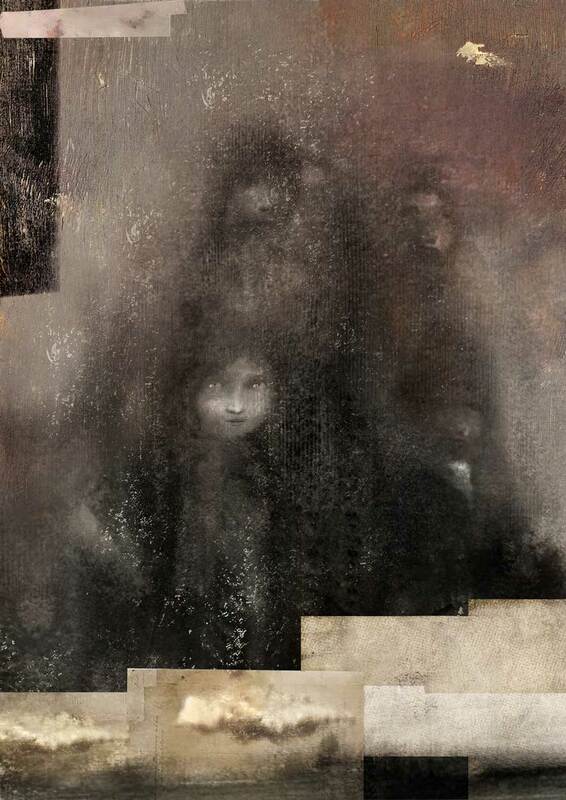 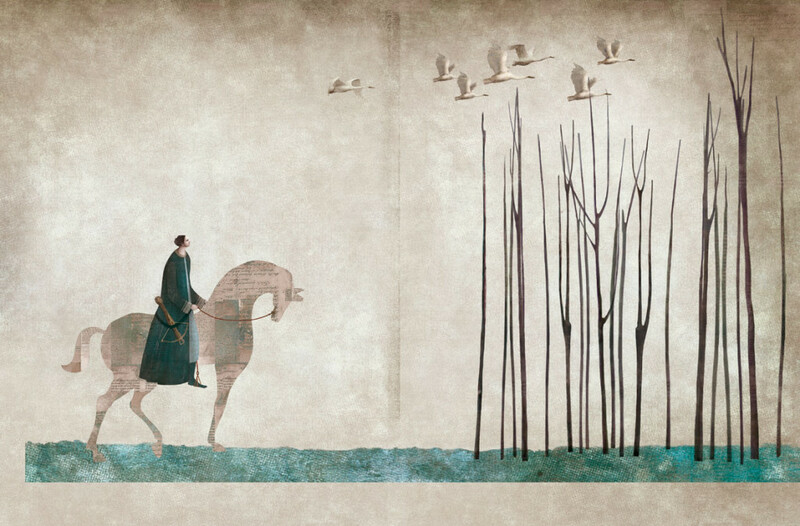 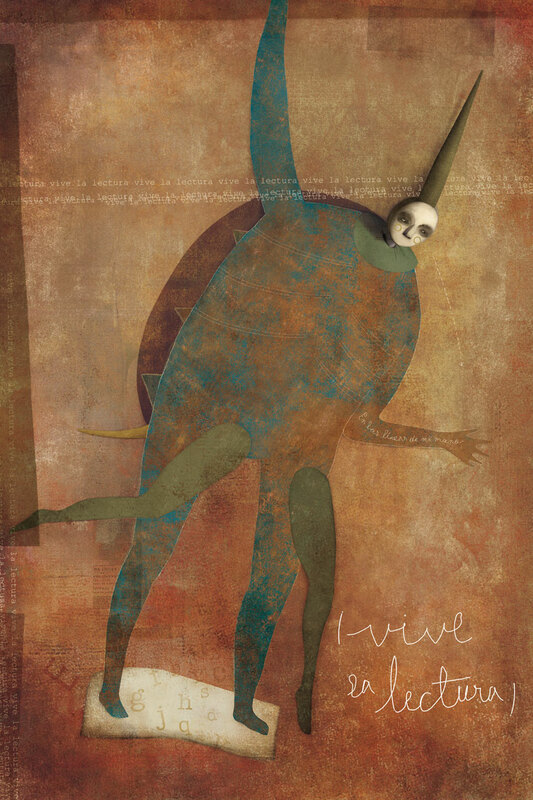 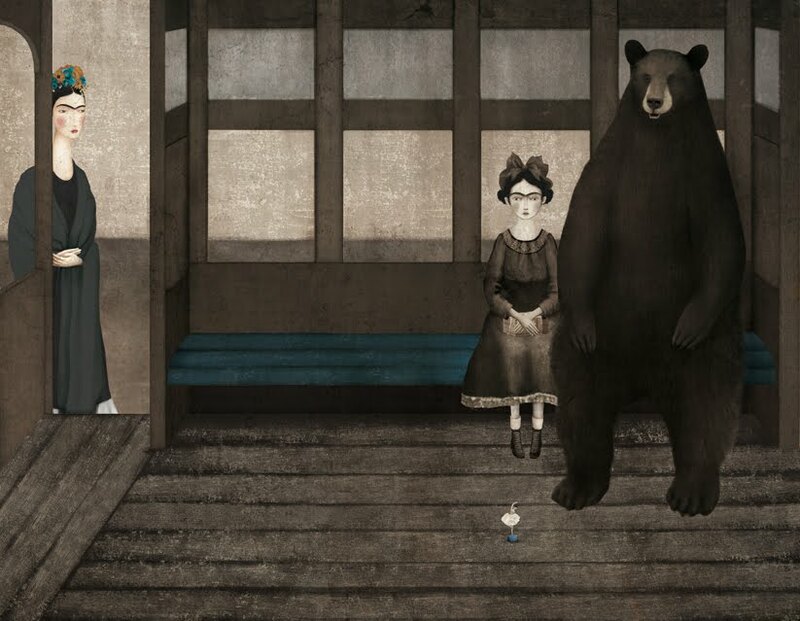 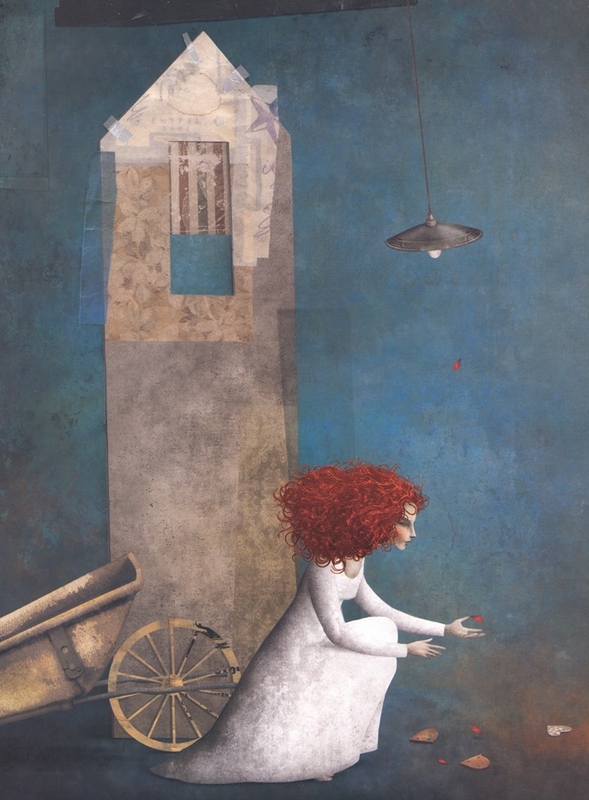 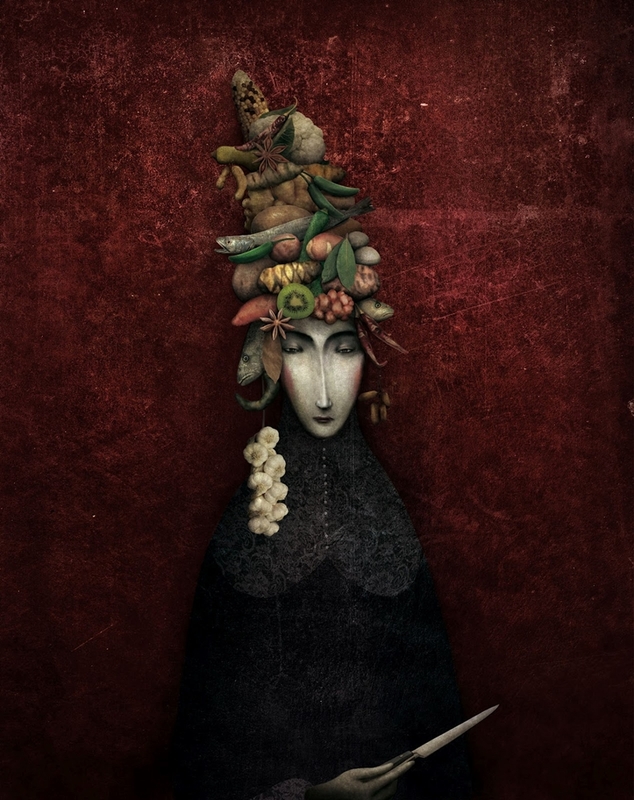 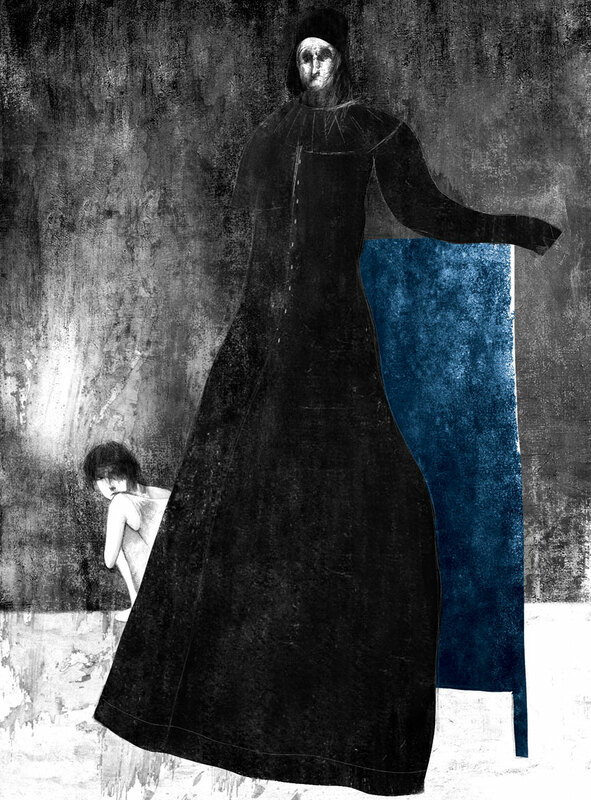 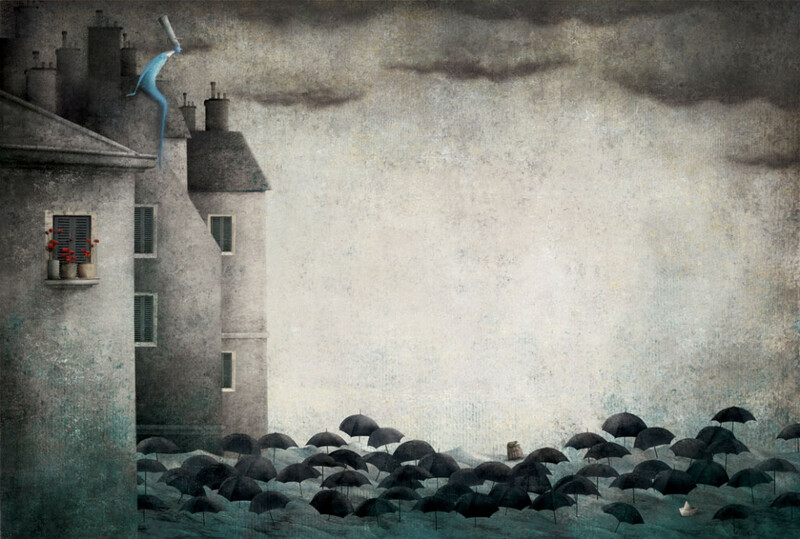 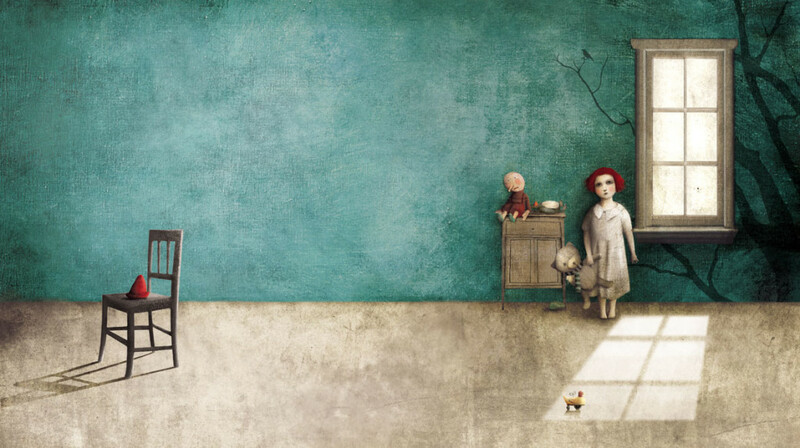 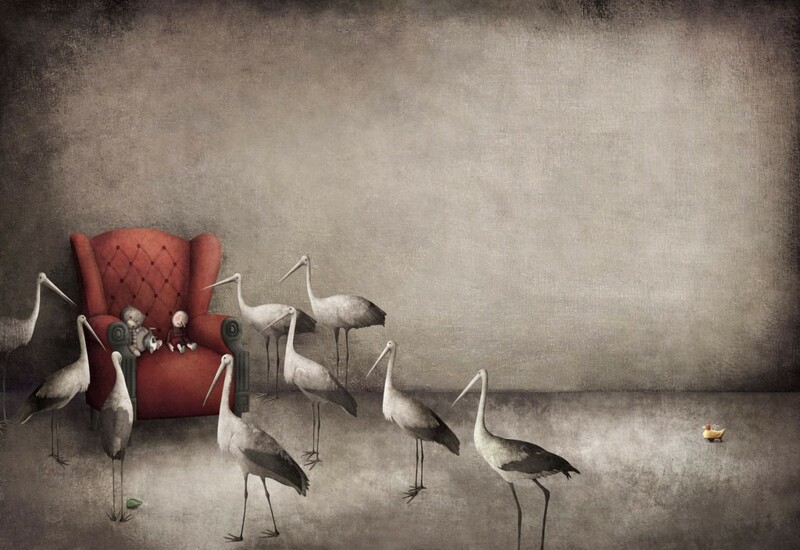 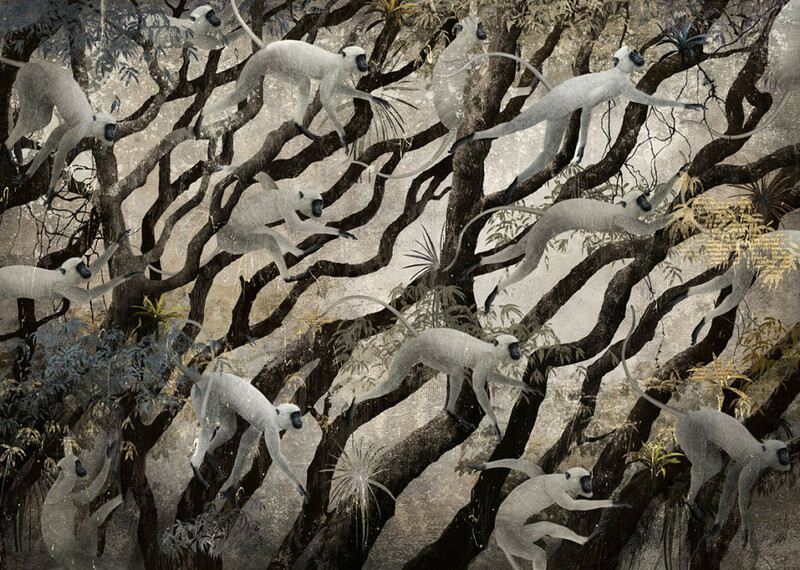 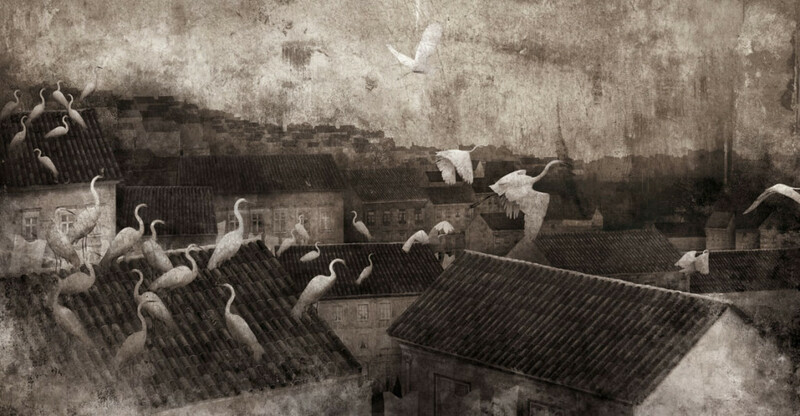 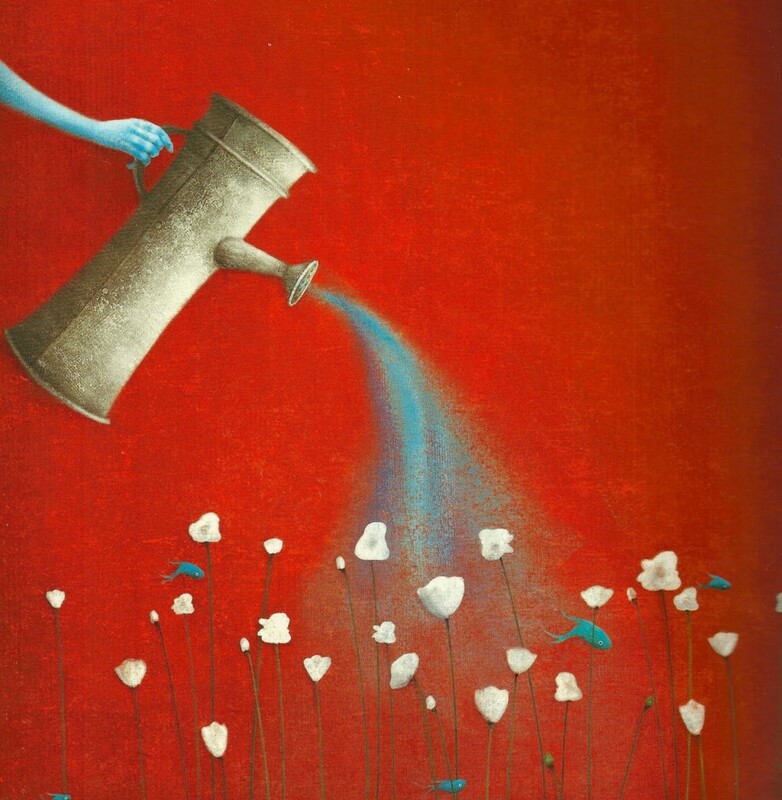 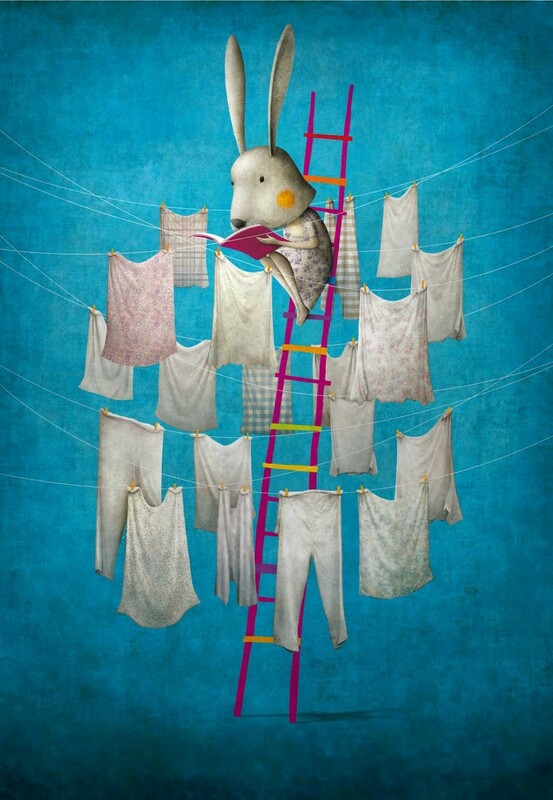 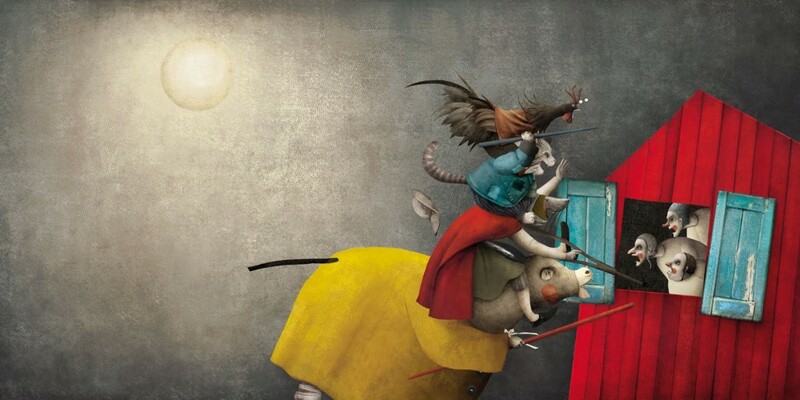 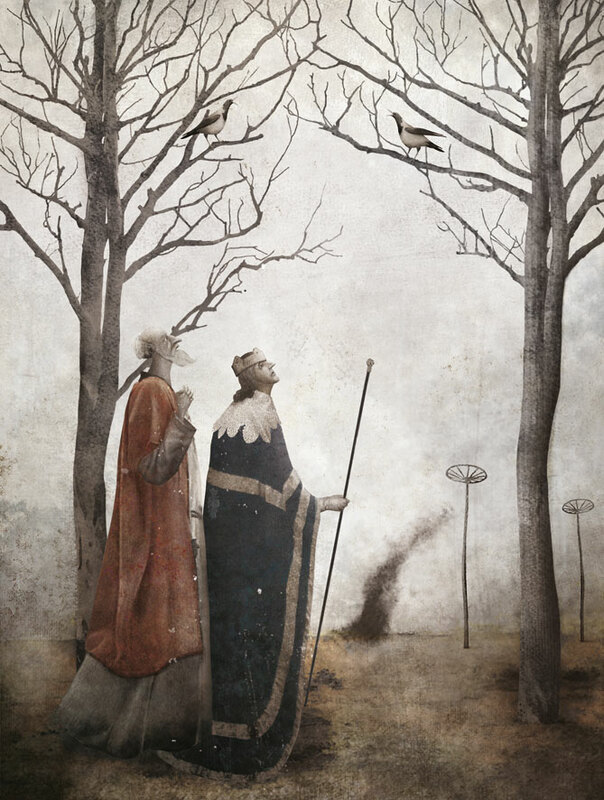 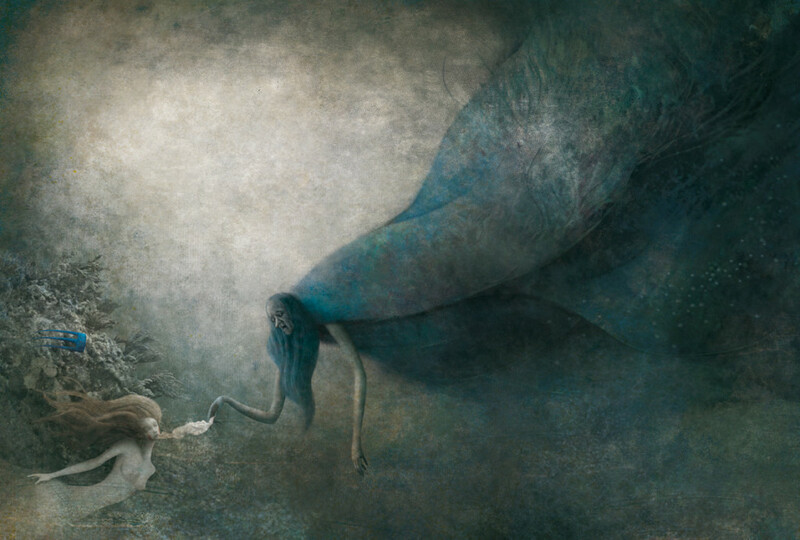 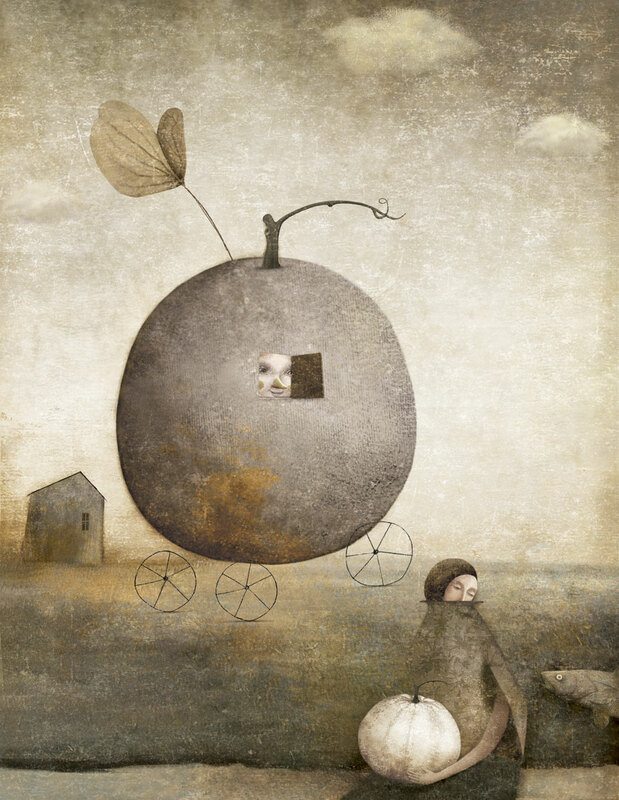 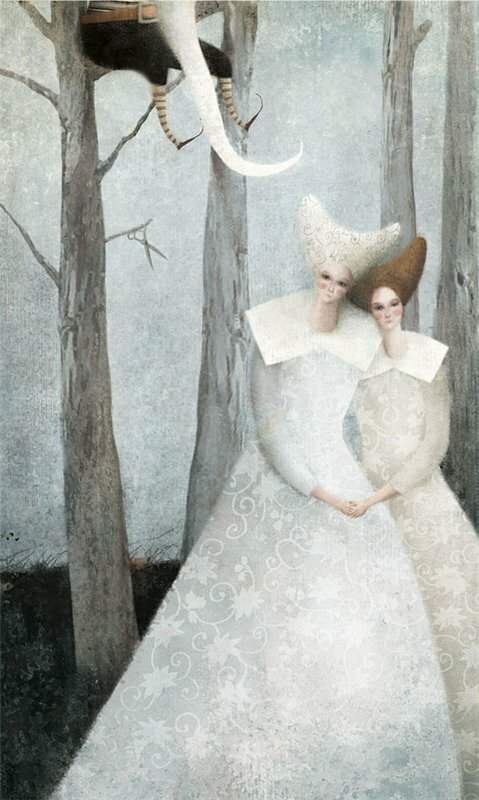 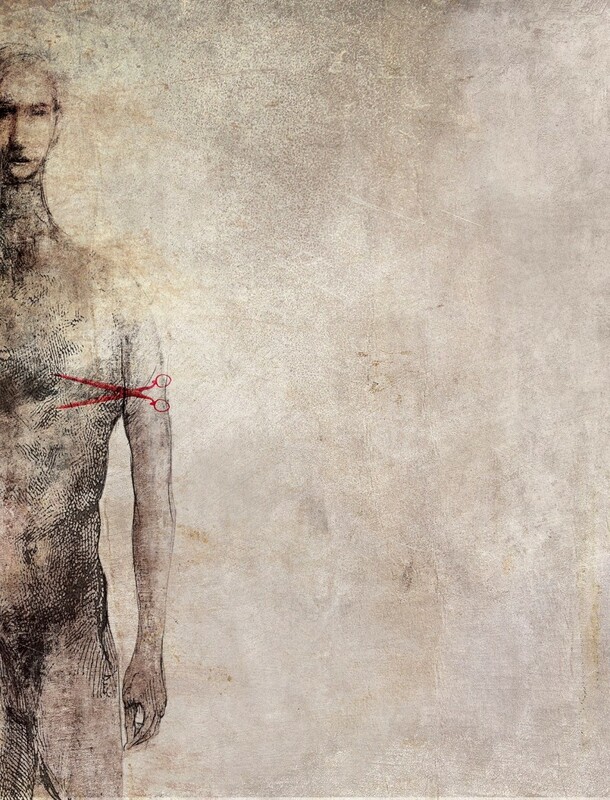 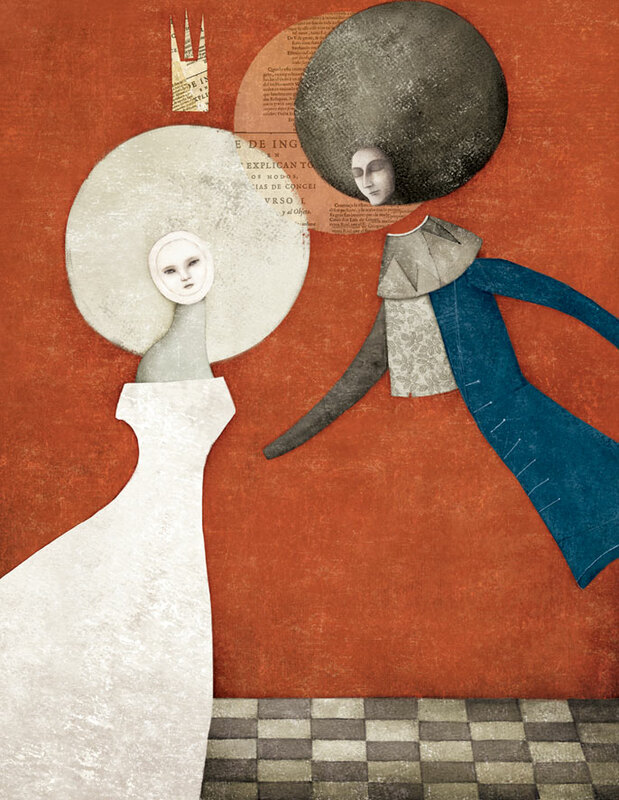 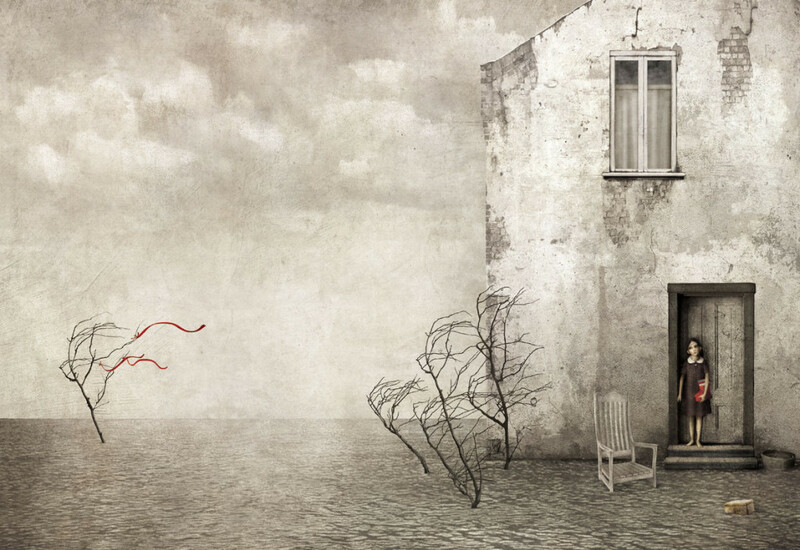 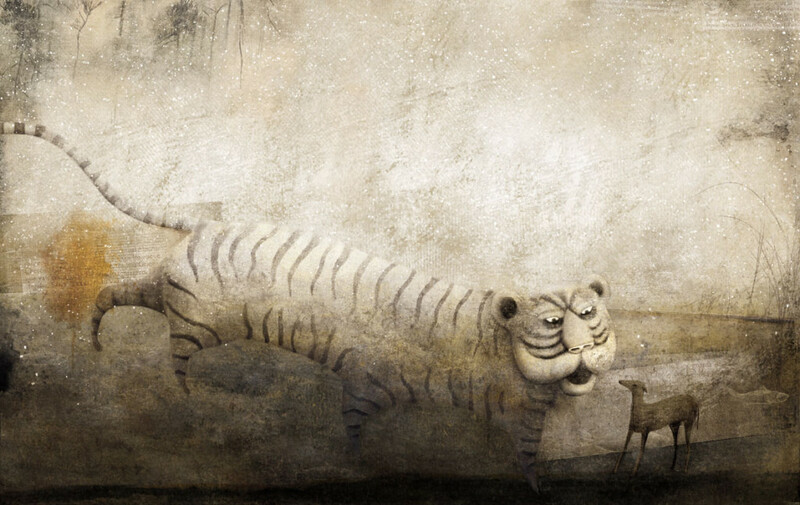 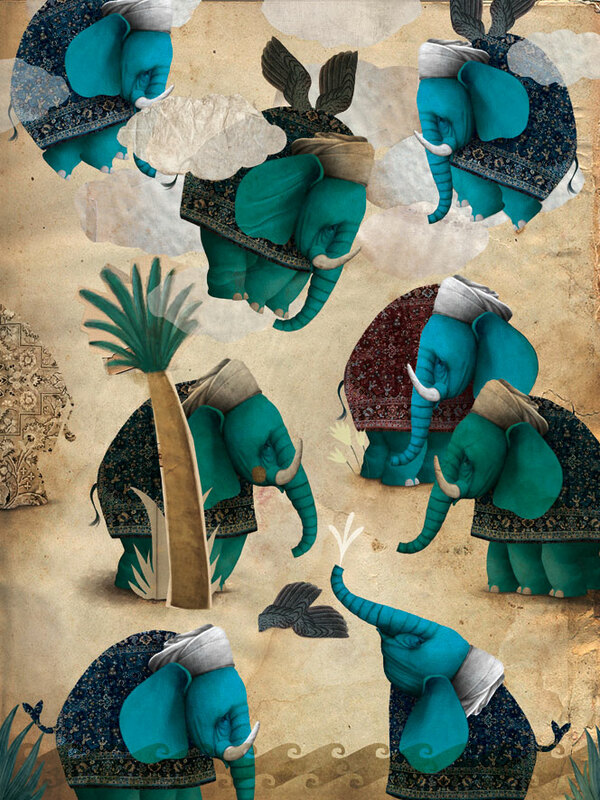 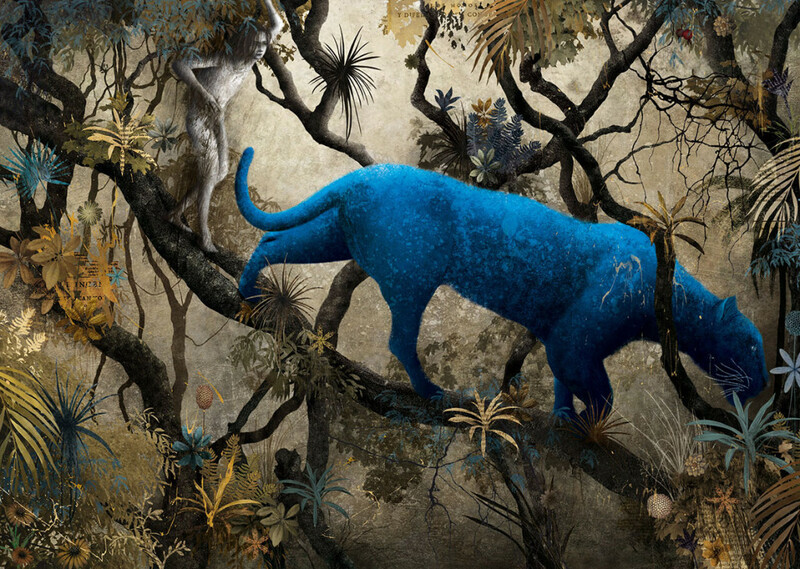 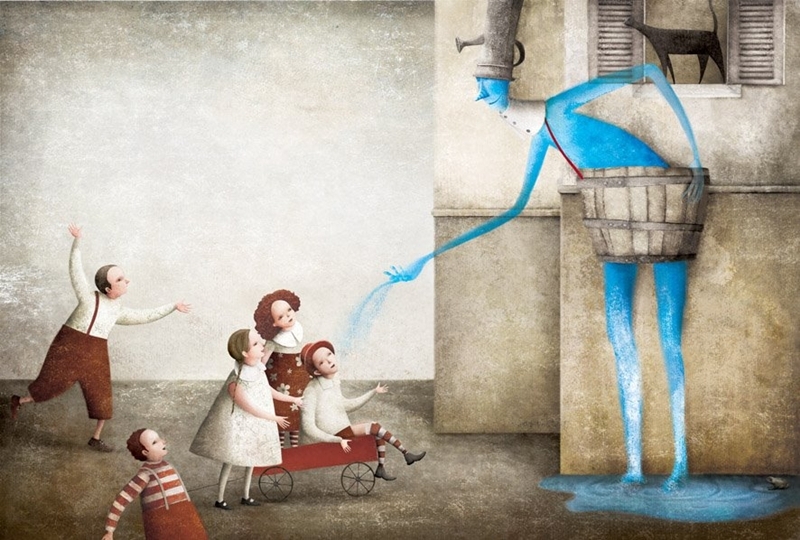 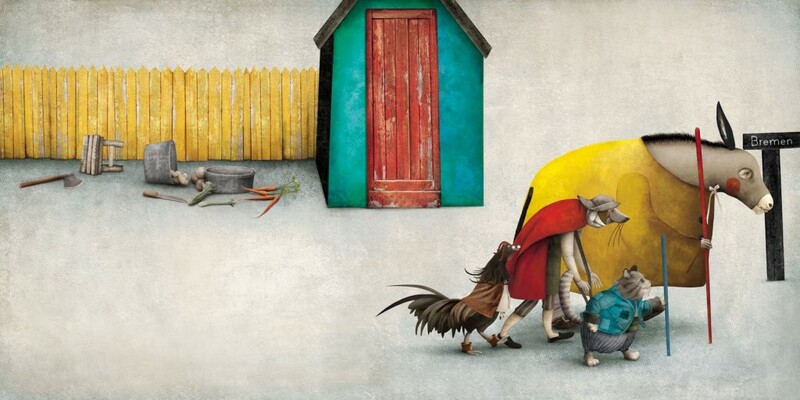 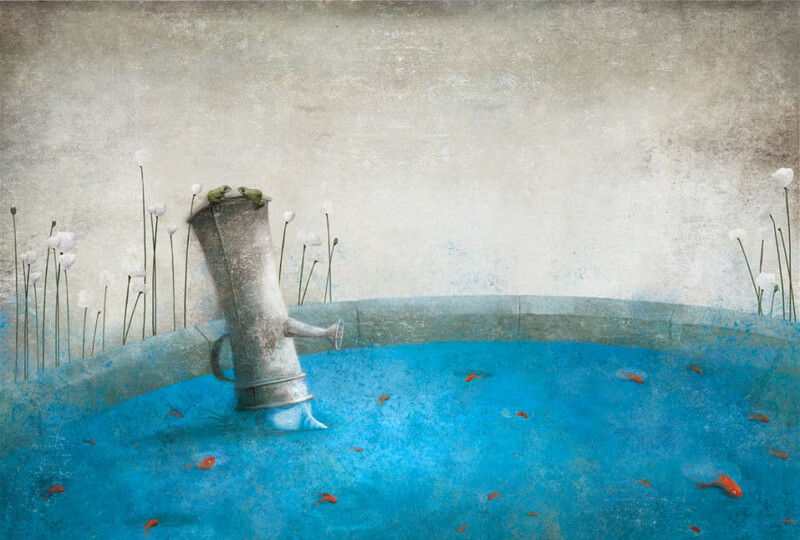 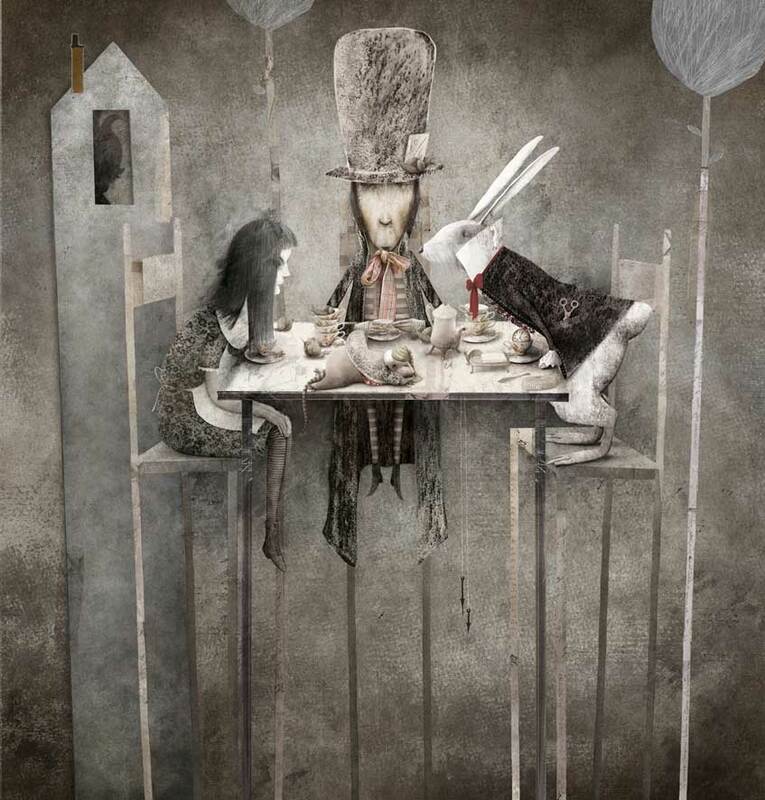 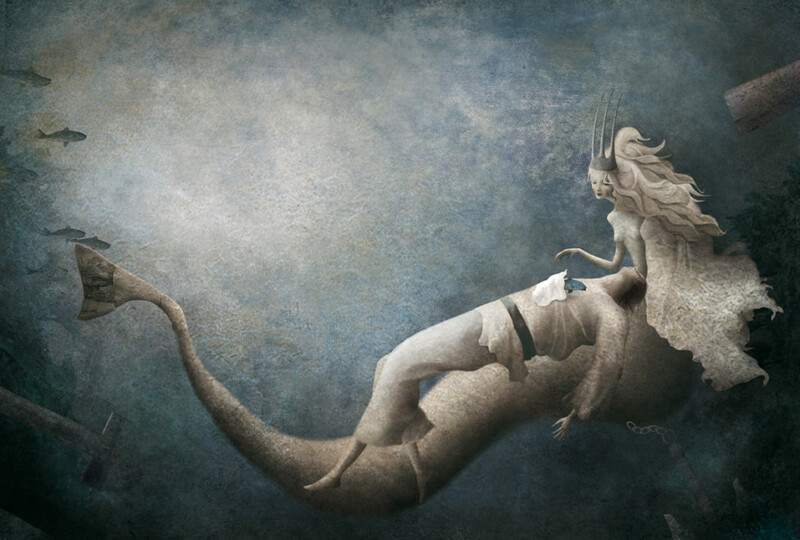 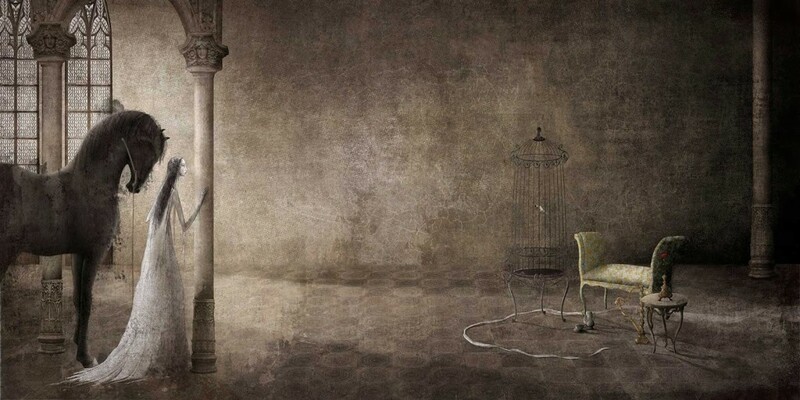 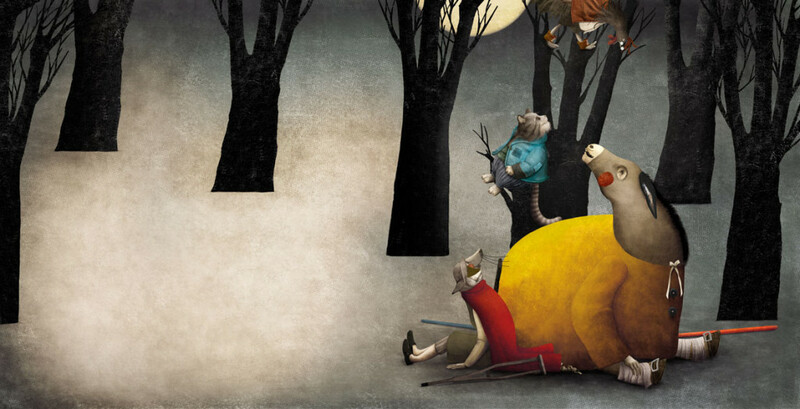 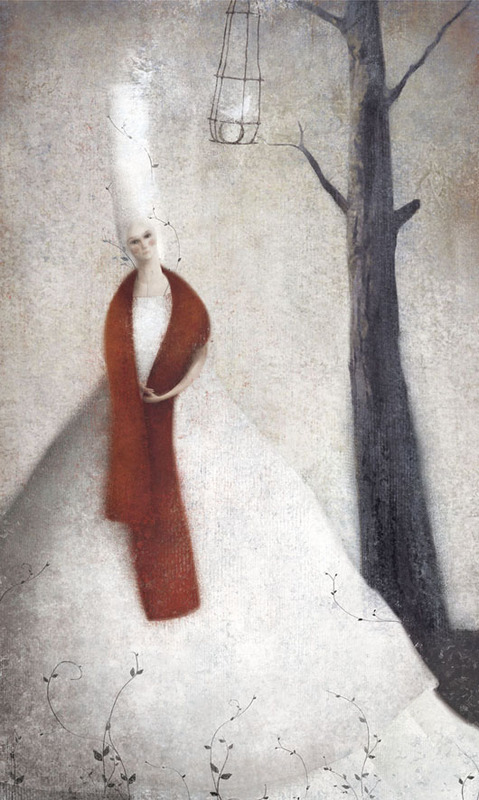 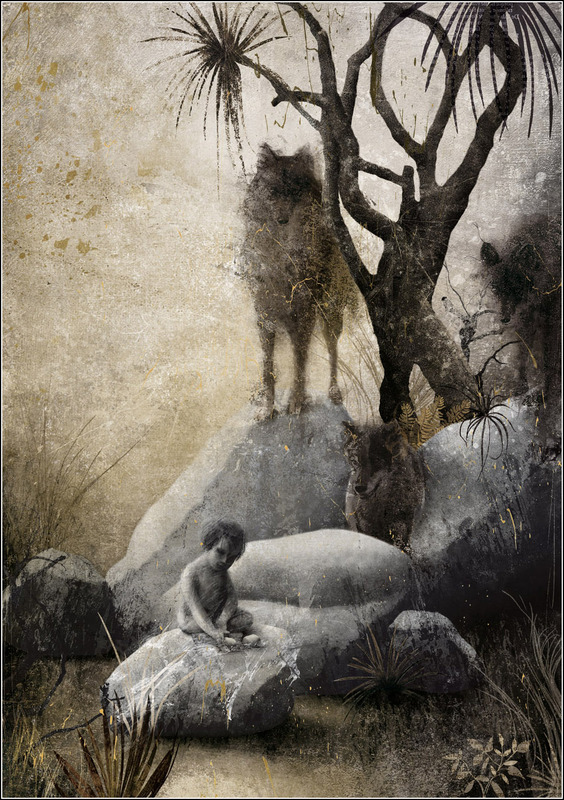 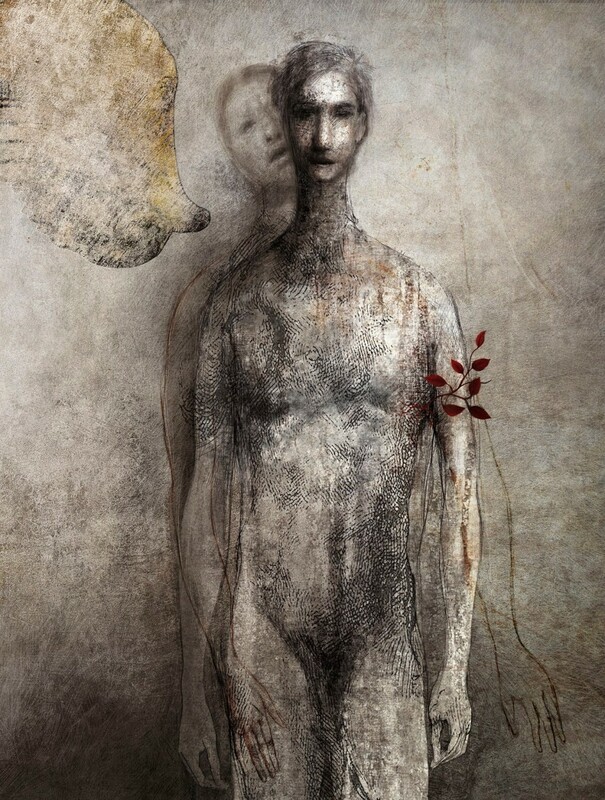 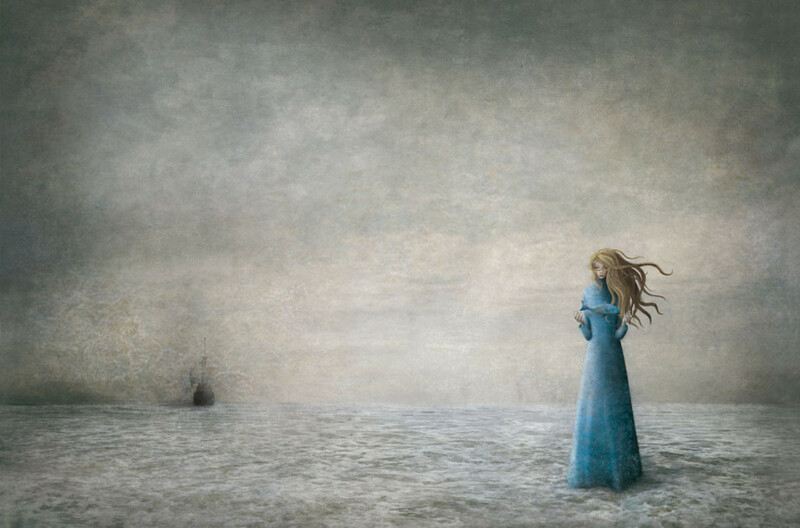 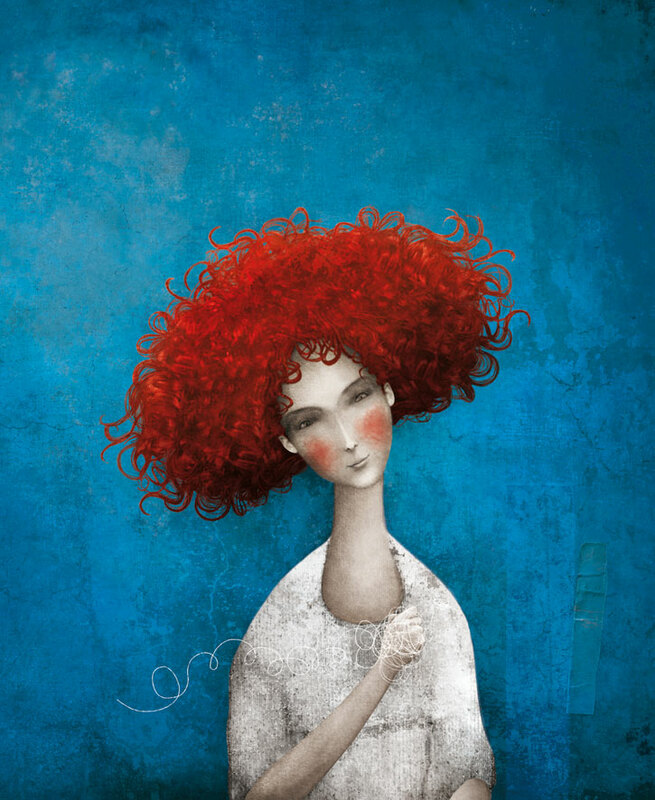 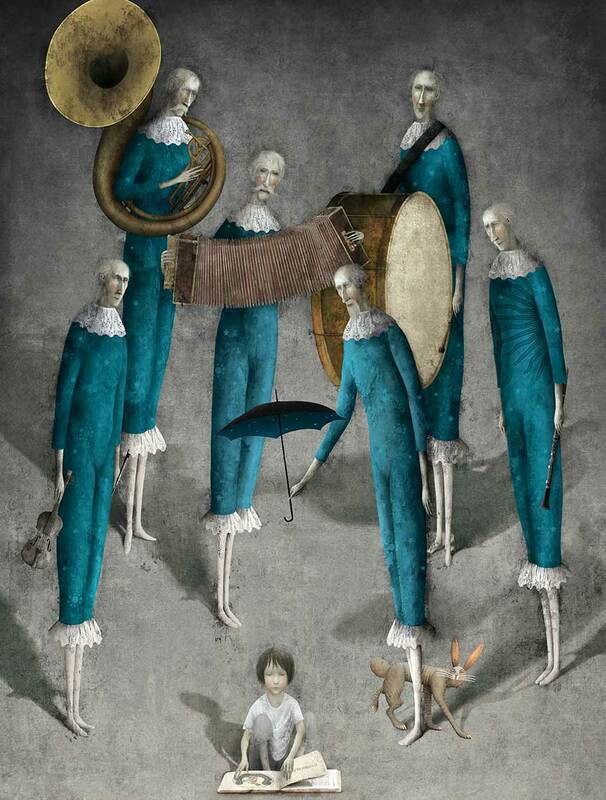 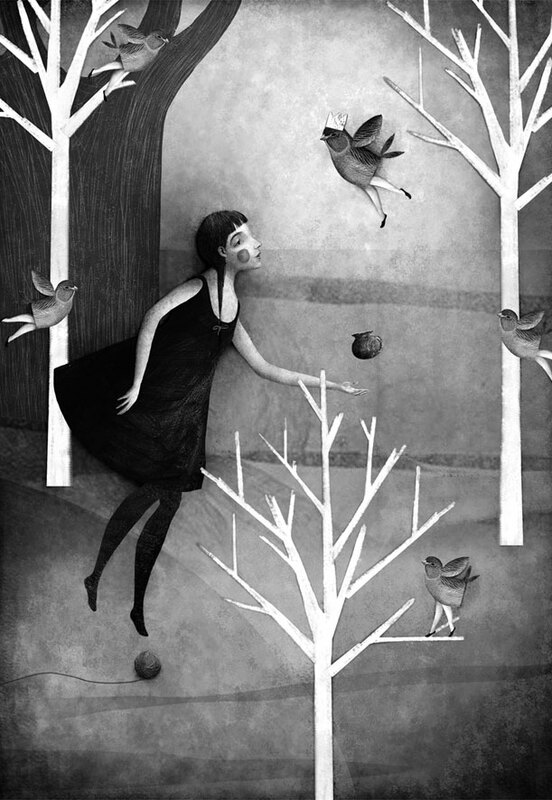 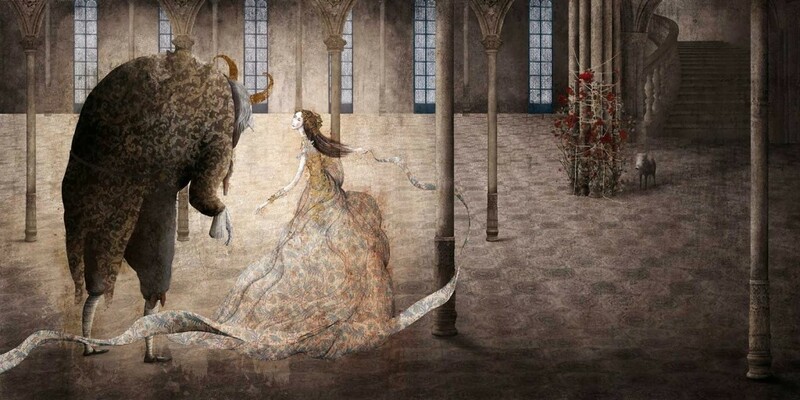 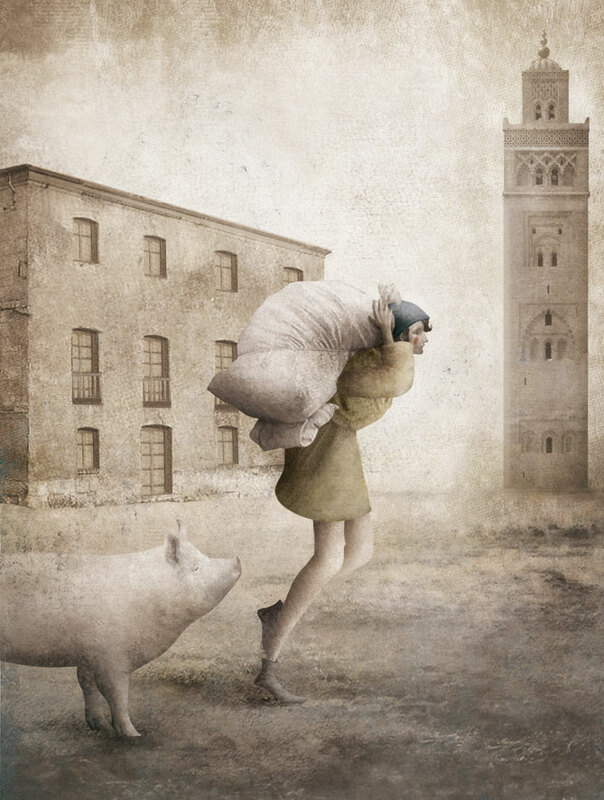 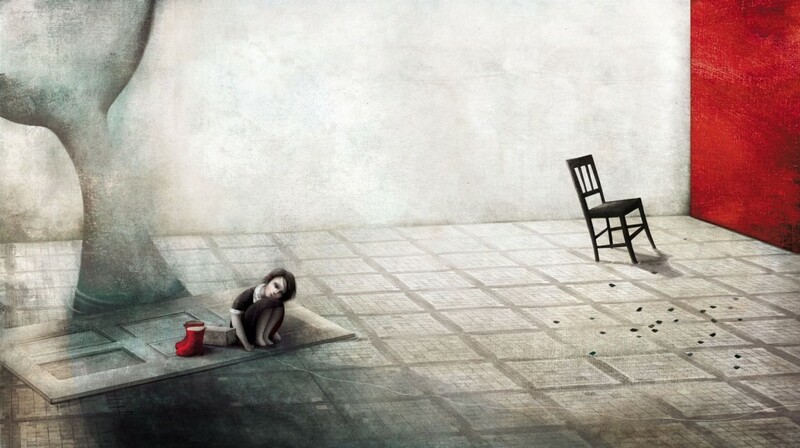 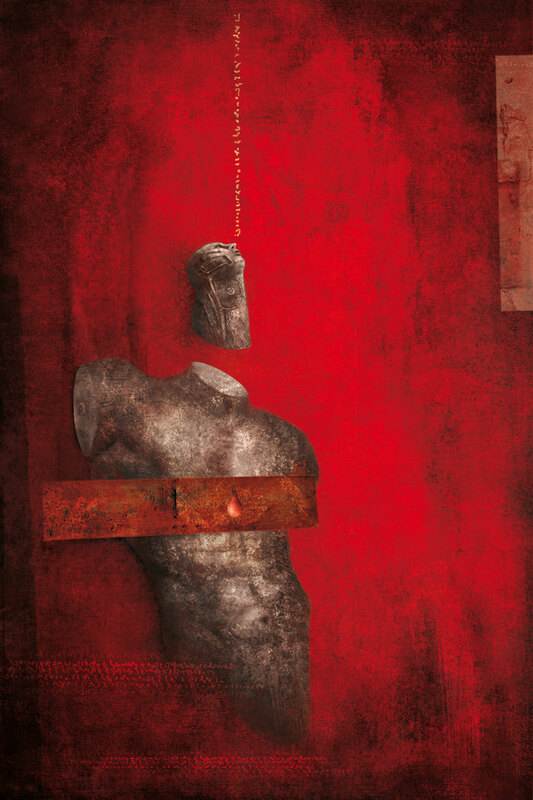 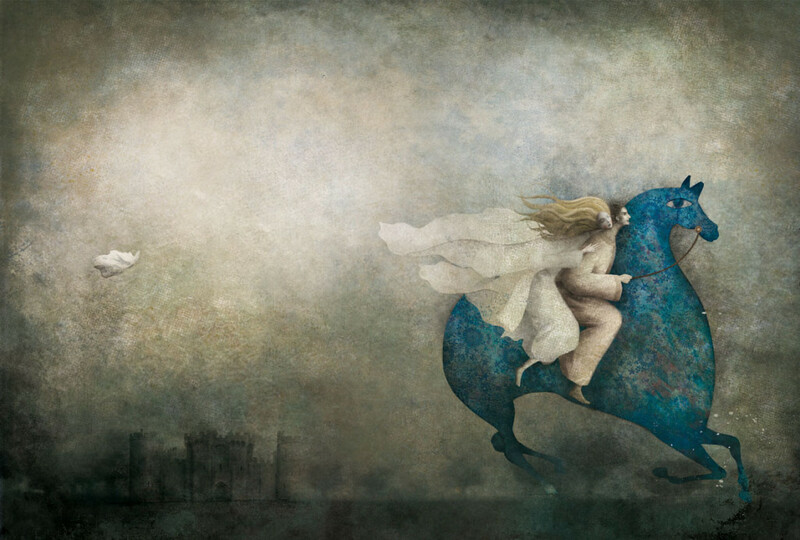 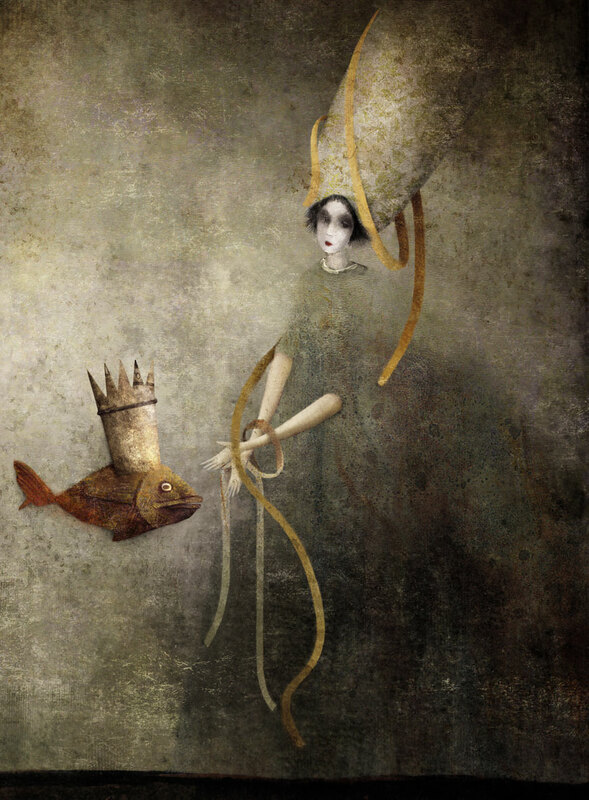 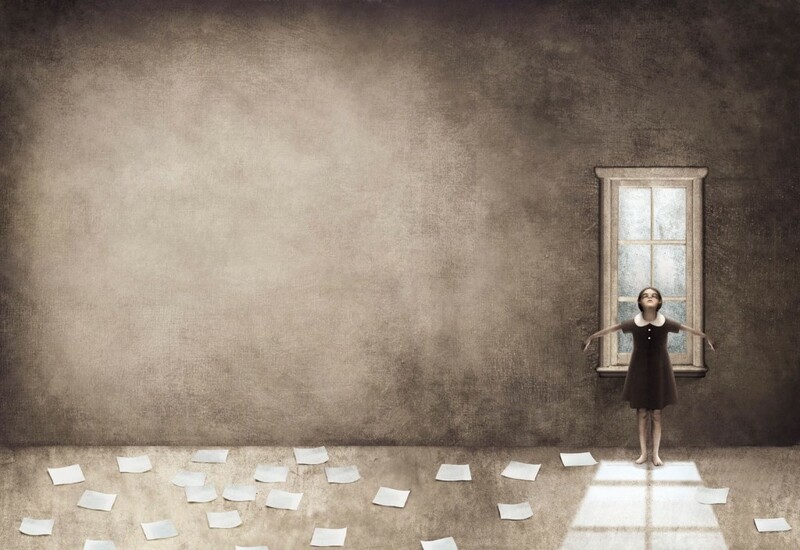 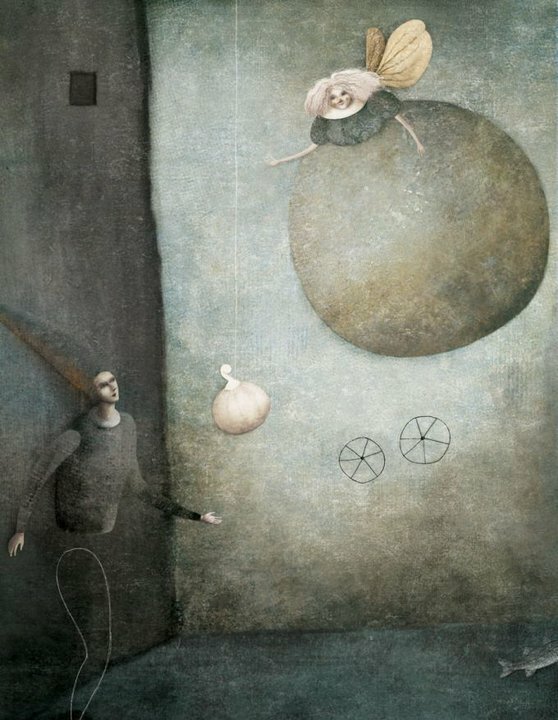 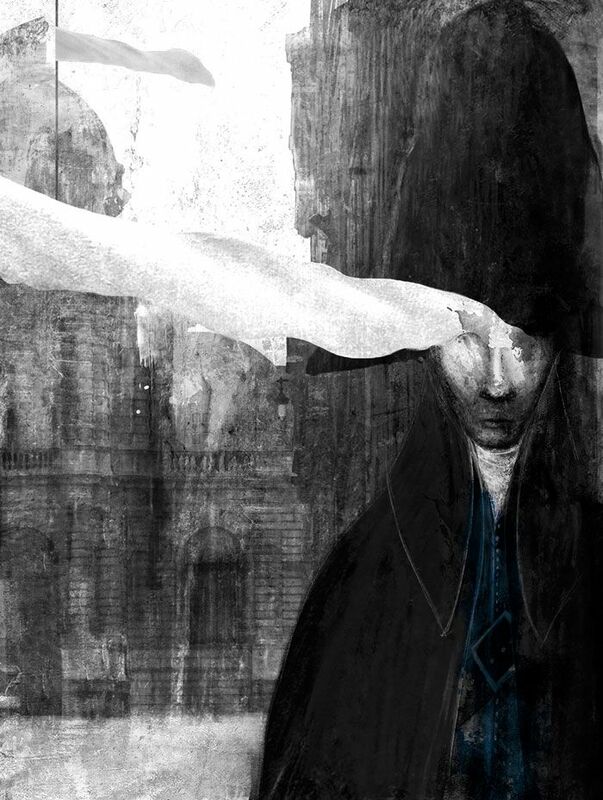 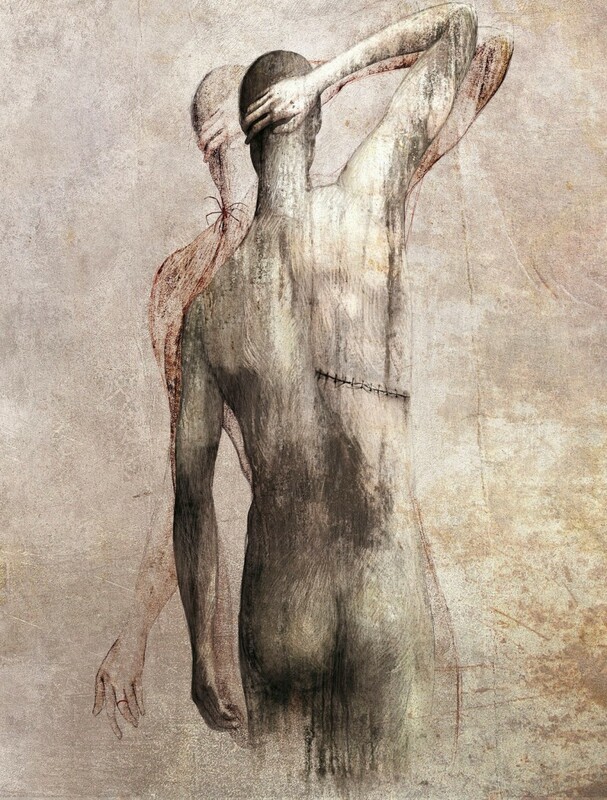 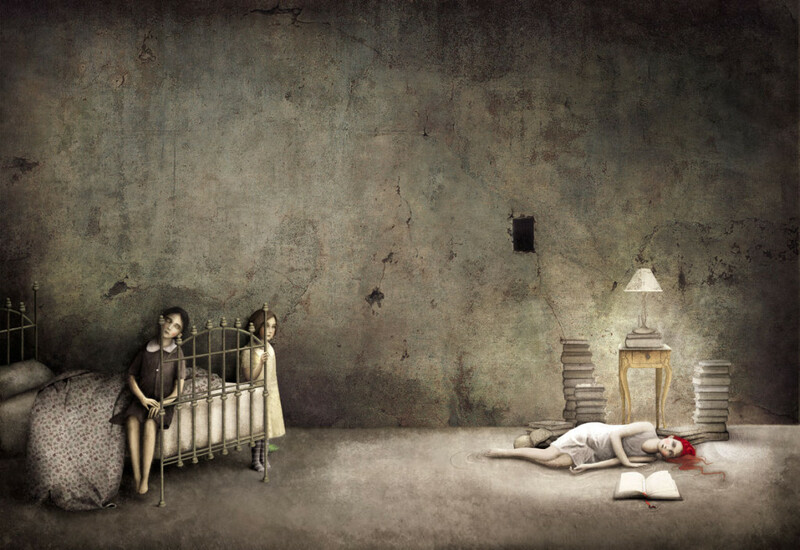 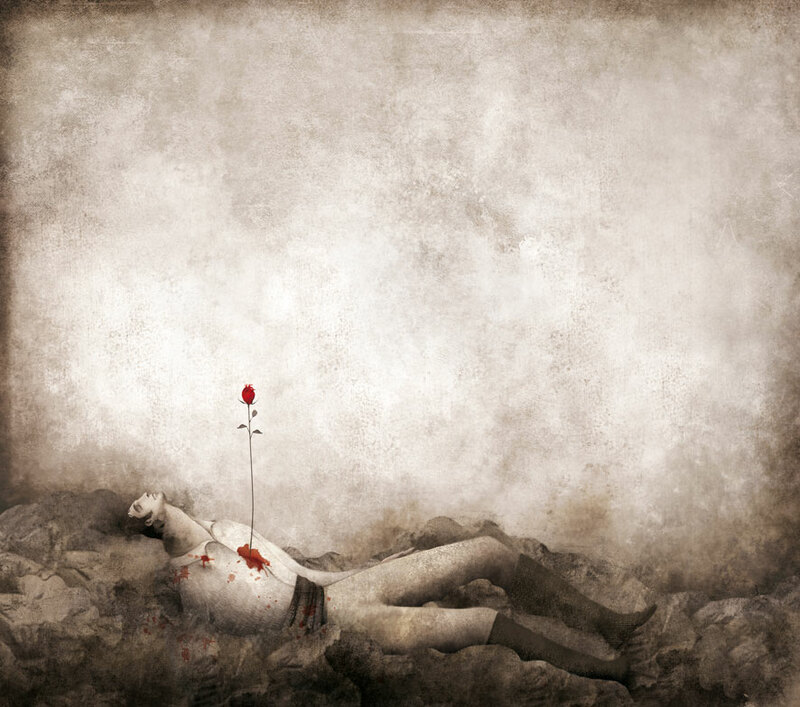 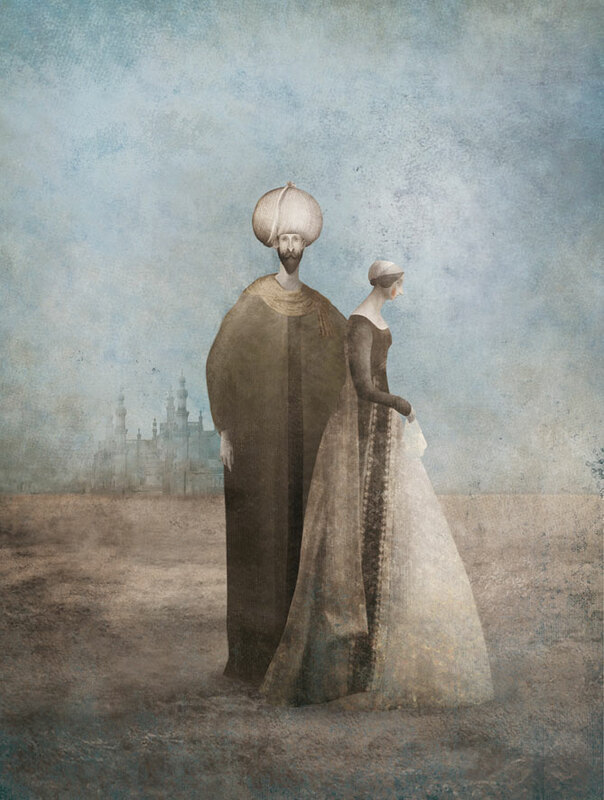 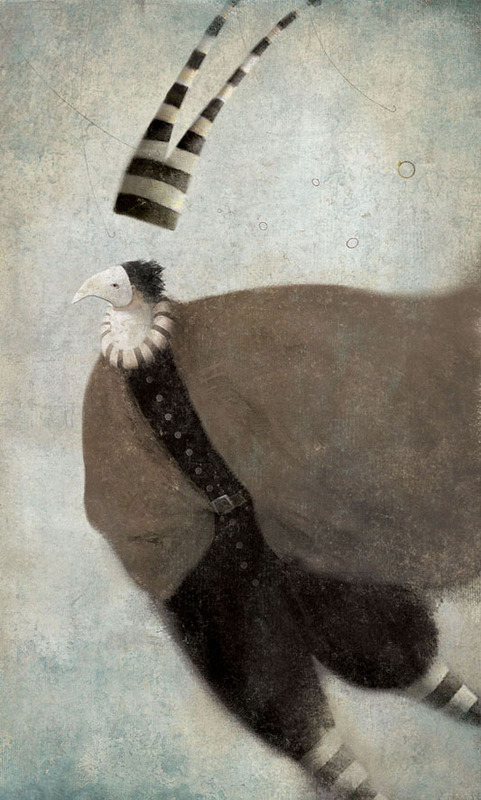 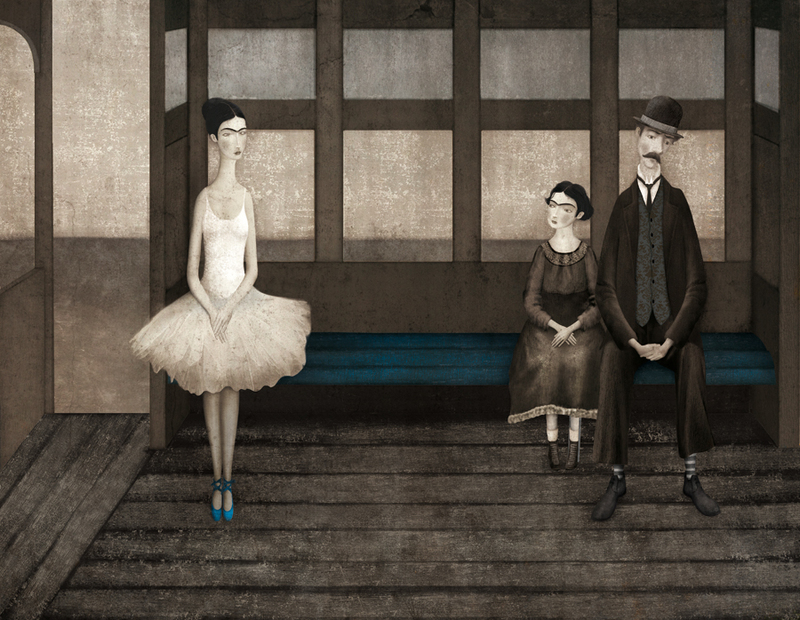 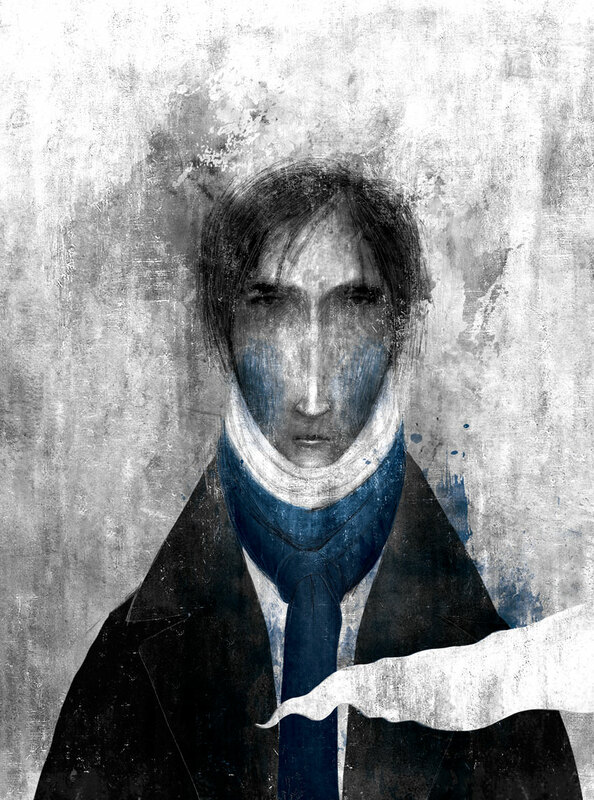 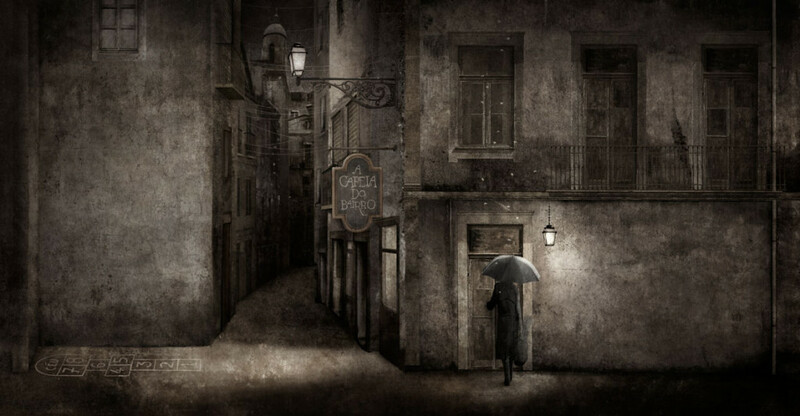 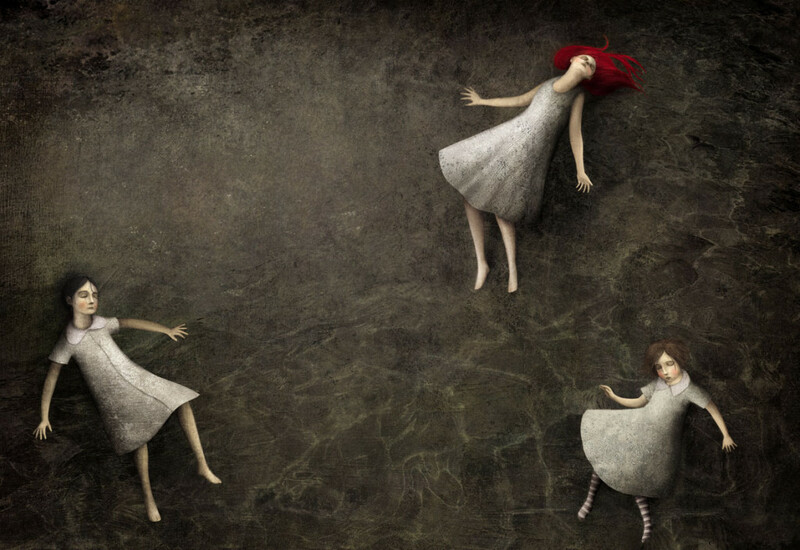 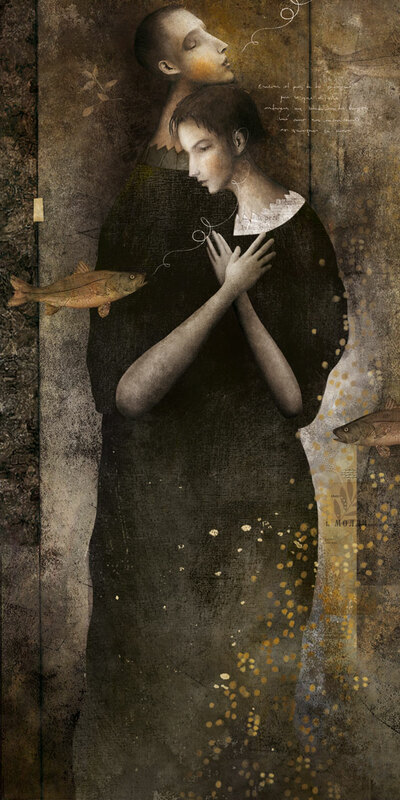 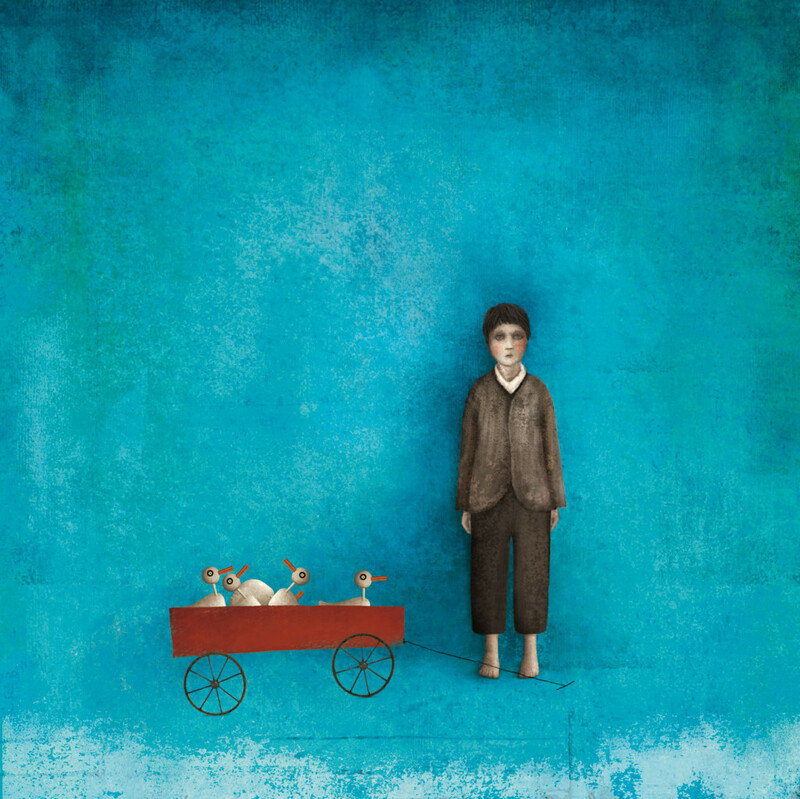 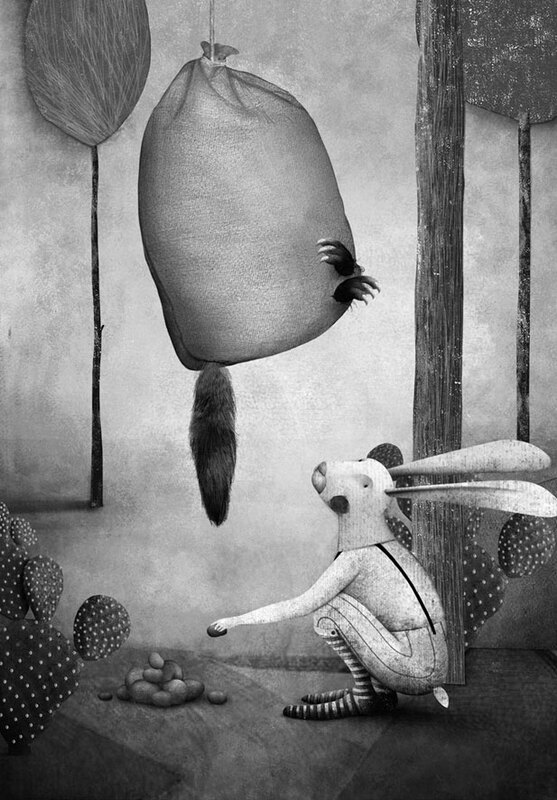 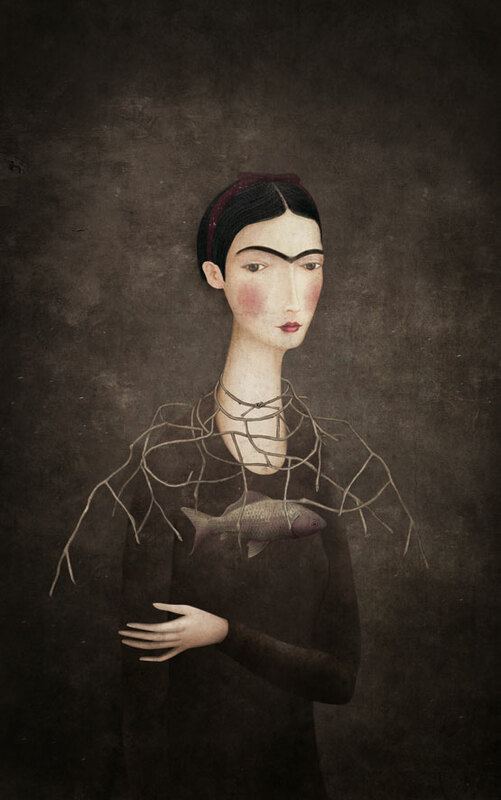 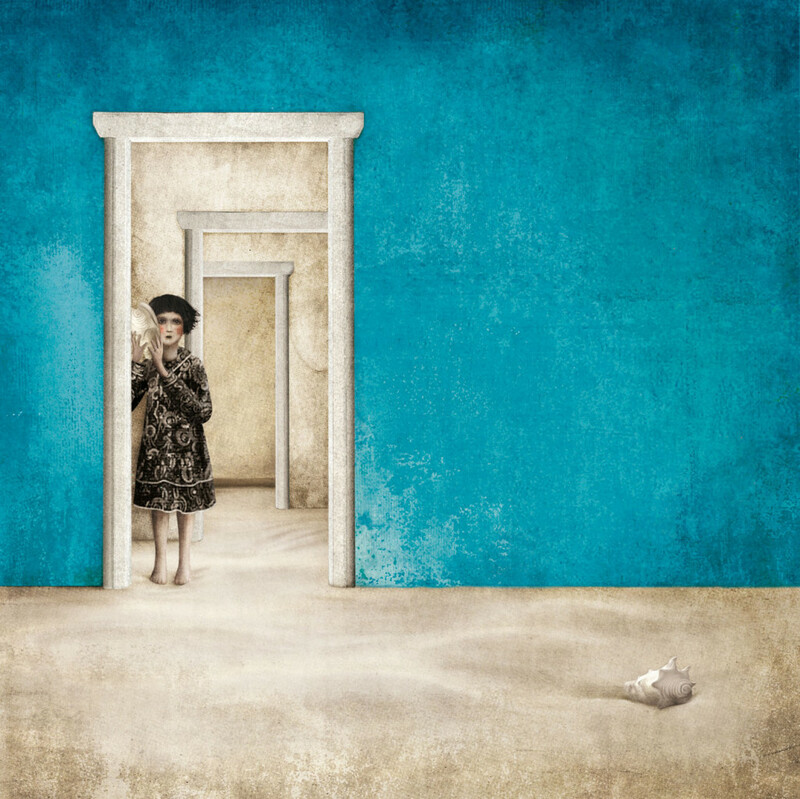 The work of the Mexican illustrator Gabriel Pacheco cannot be mistaken for anything else. 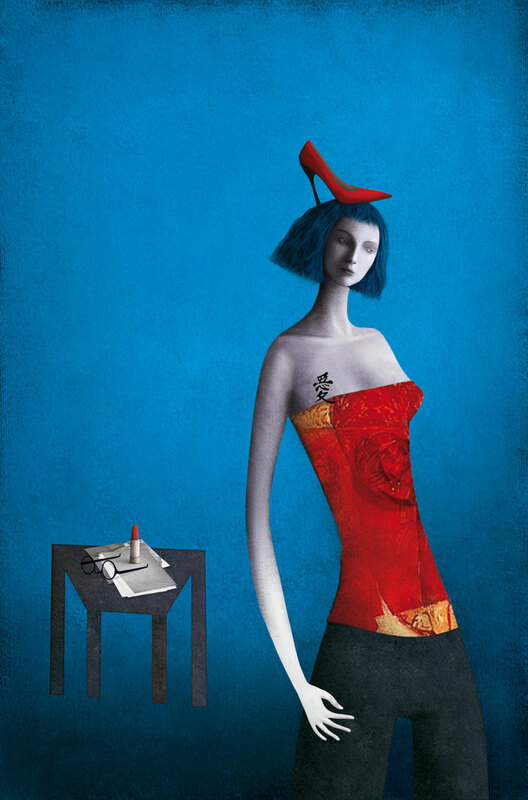 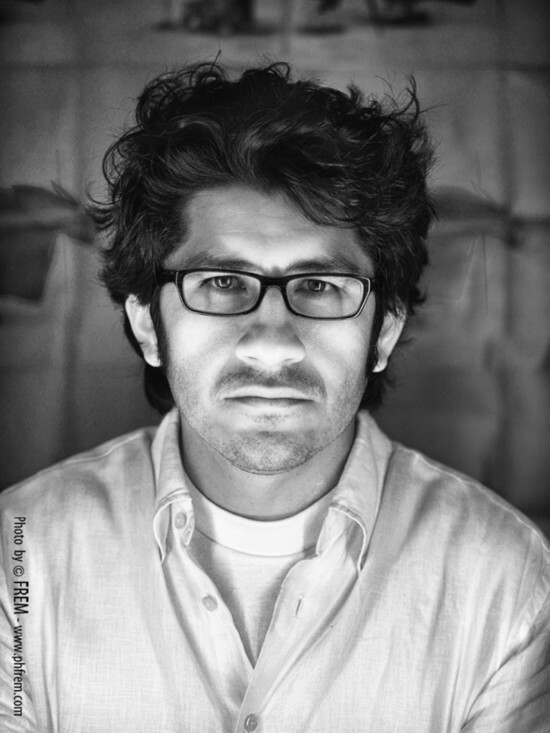 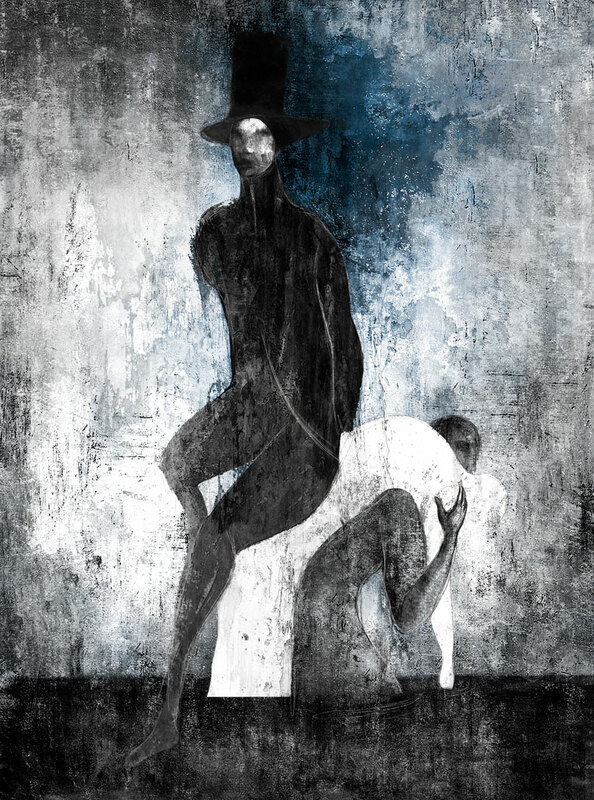 The artist has developed an individual, memorable style. 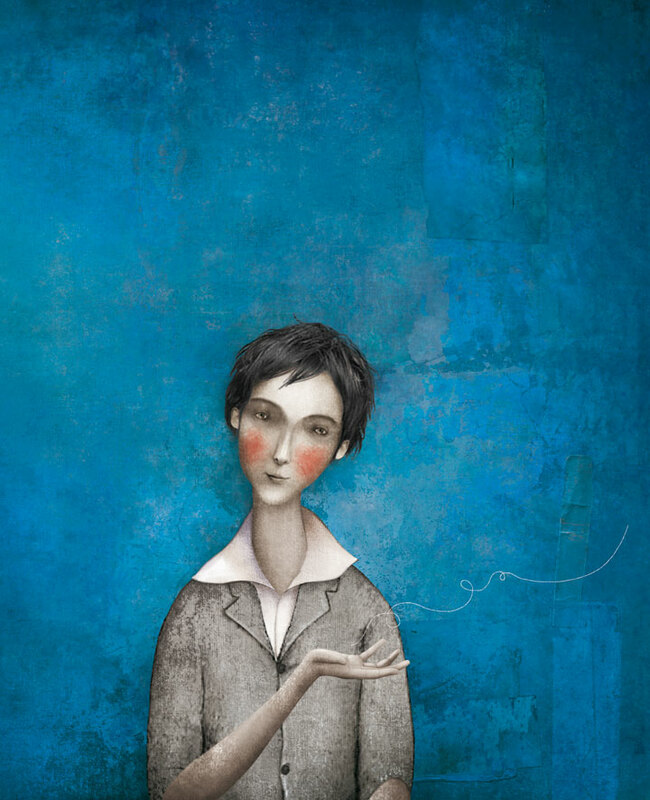 His works are often combined with quotations for excerpts of literary works. 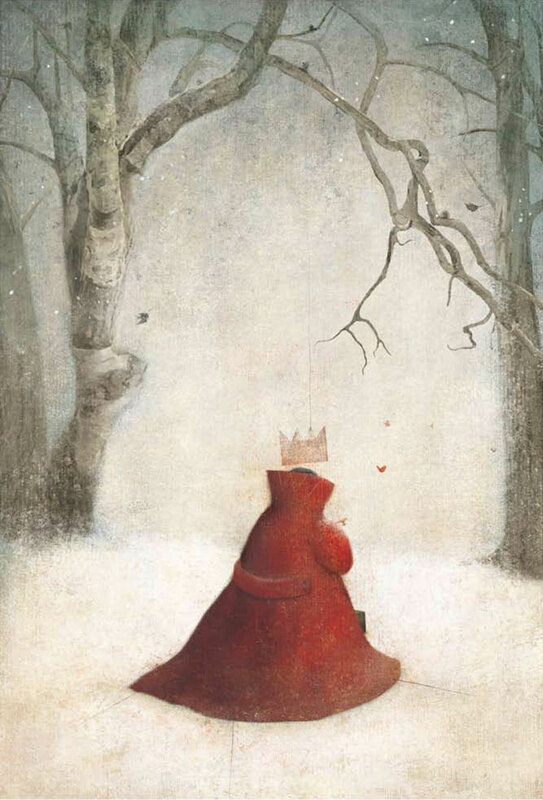 Combining his illustrations of the stories seem to stem from his first published illustration created for the story written by his sister. 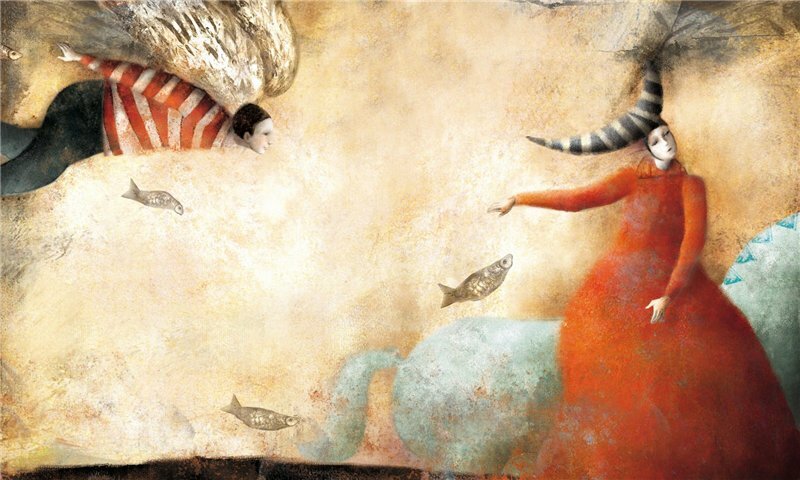 Pacheco has created a great portfolio, consisting of illustrations of children’s books, booklets of poetry and fantastic literature. 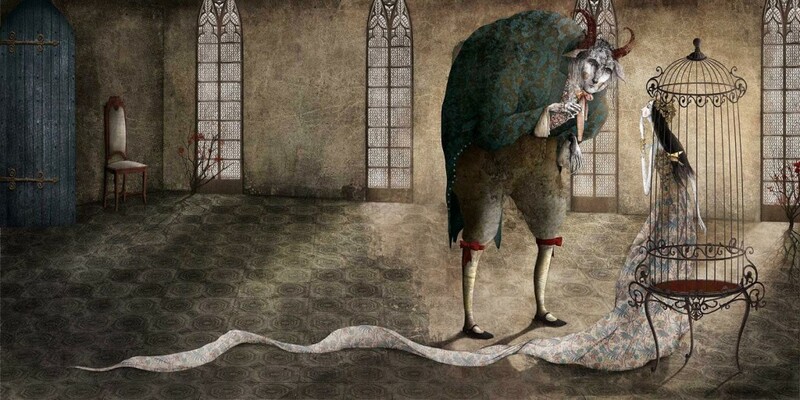 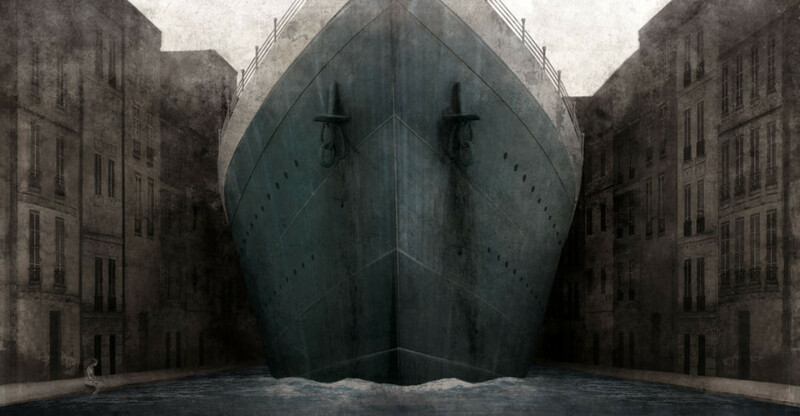 His illustrations bring us in the foggy world of subtle colors, sometimes full of strange creatures. 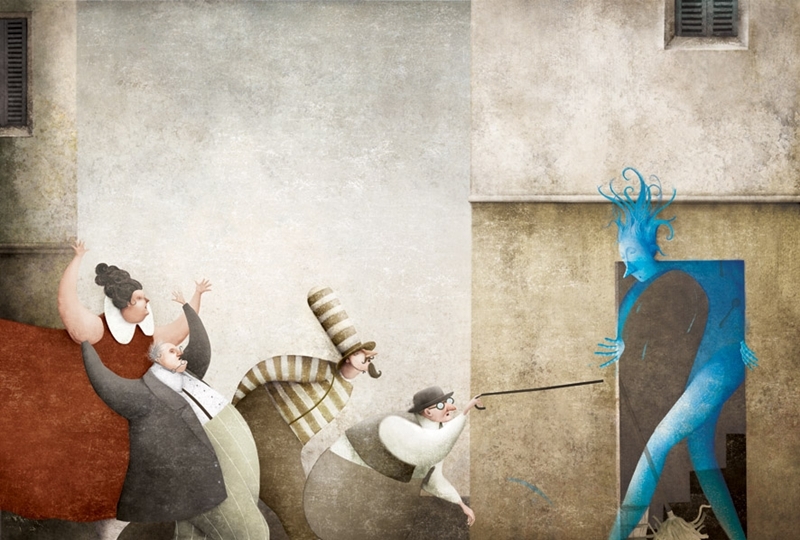 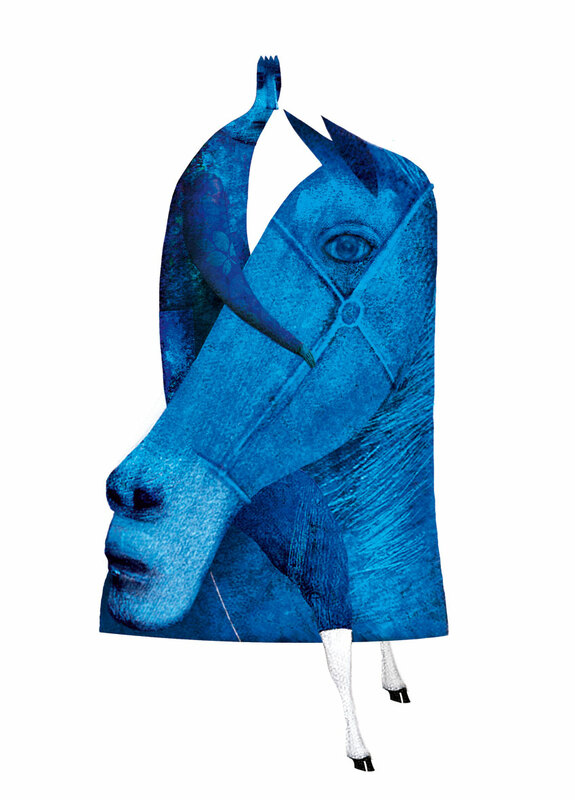 Is inspired by the art of Hieronymus Bosch and Marc Chagall, but despite this his style is definitely unique. 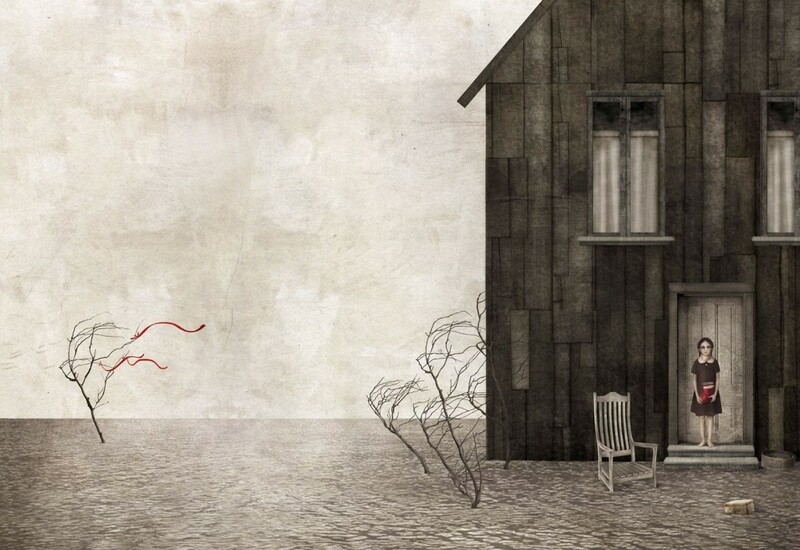 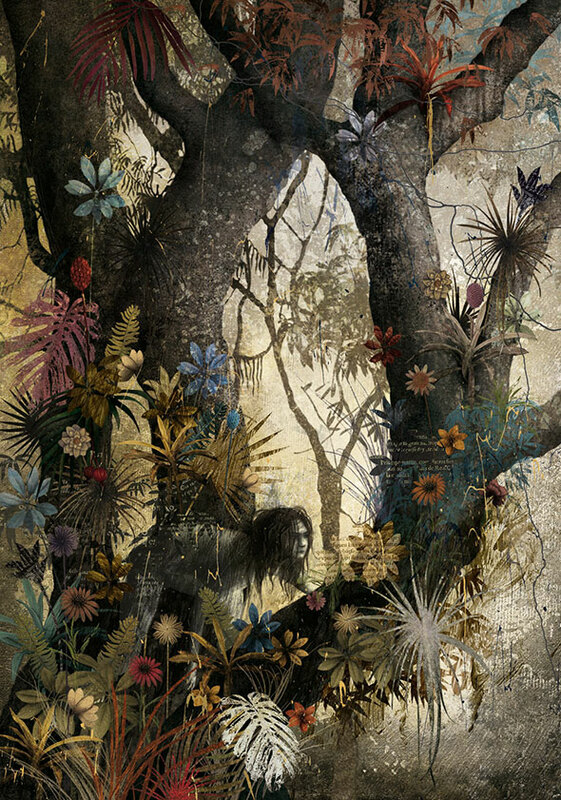 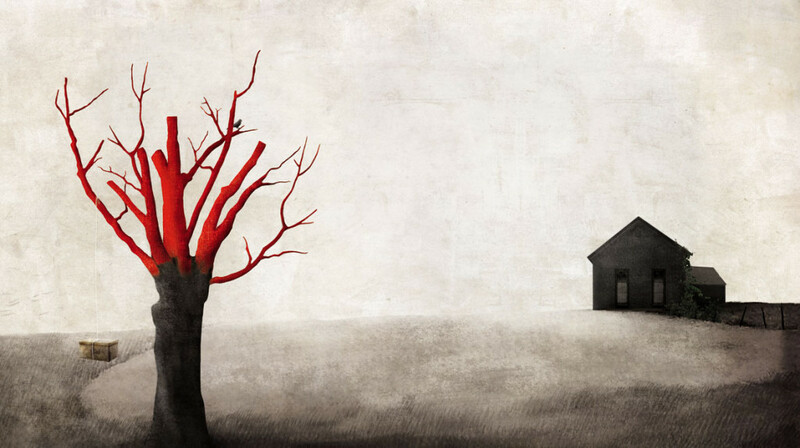 TAGS: Gabriel Pacheco / illustration.